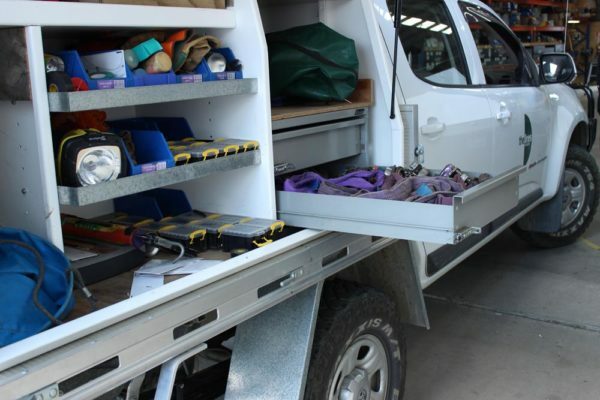 Arborists require a secure location for their chainsaws and equipment, along with advice for sharpening their saws. 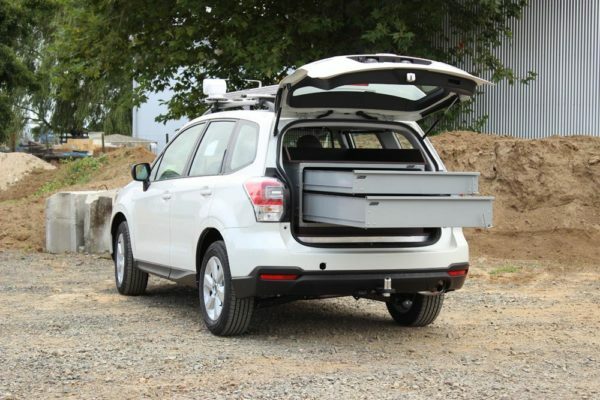 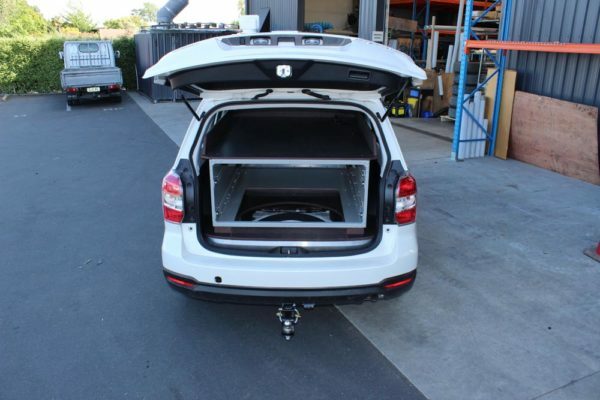 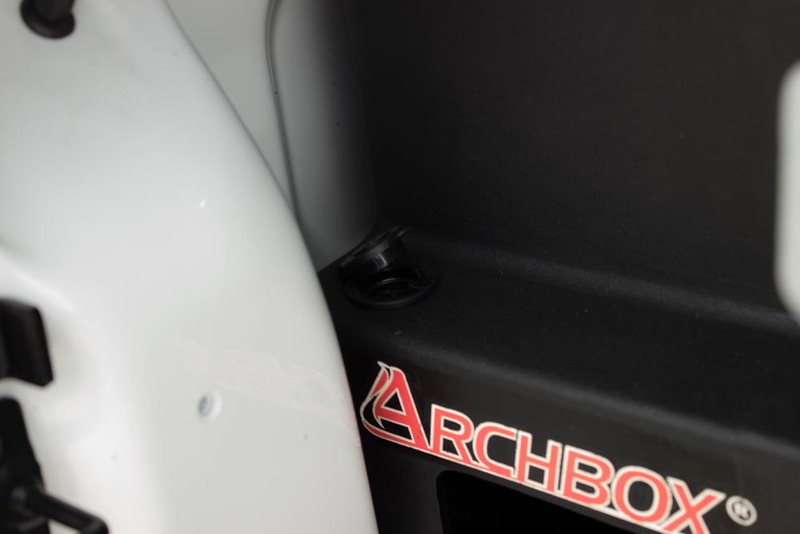 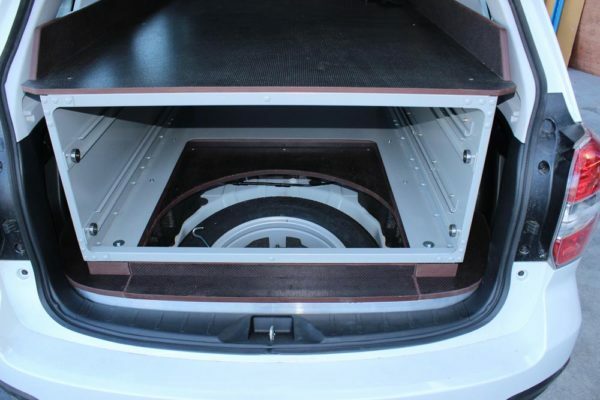 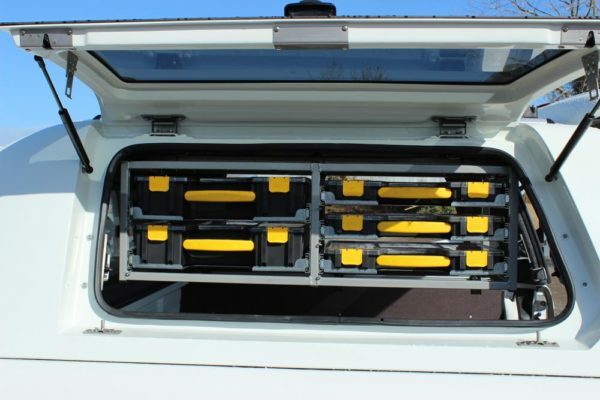 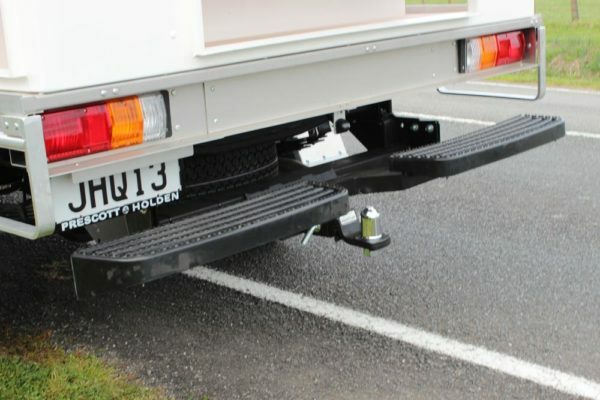 Also important is good ventilation in the vehicles with the petrol tanks that go along with chainsaws. 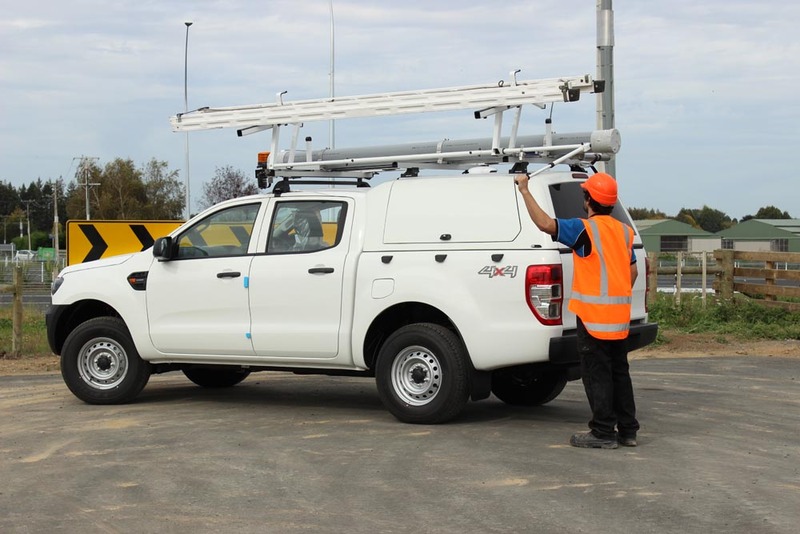 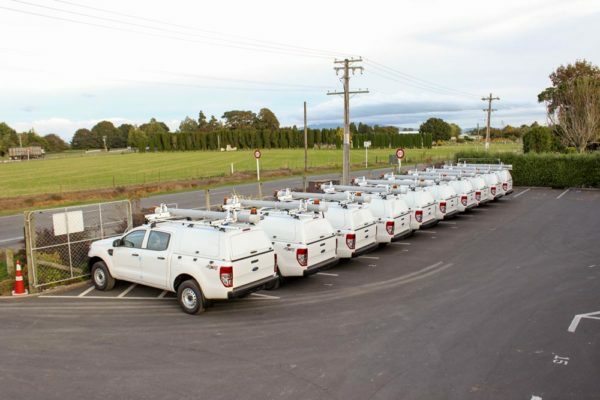 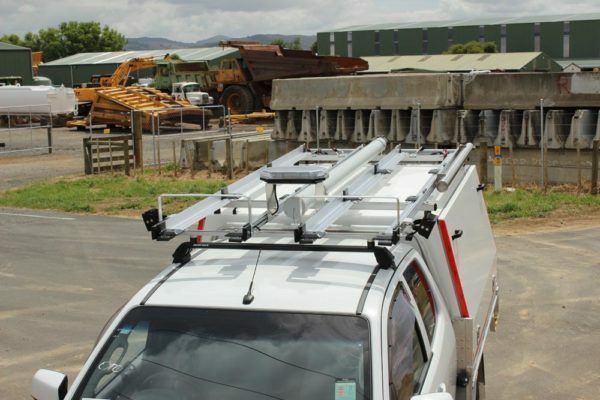 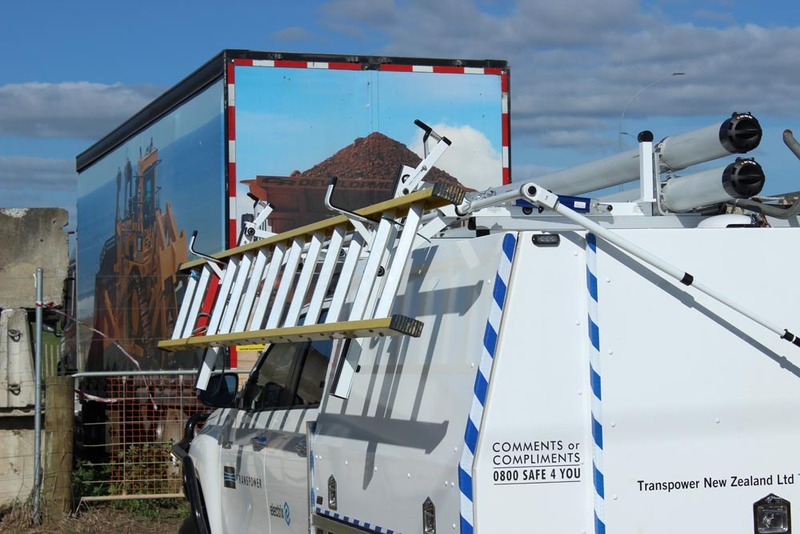 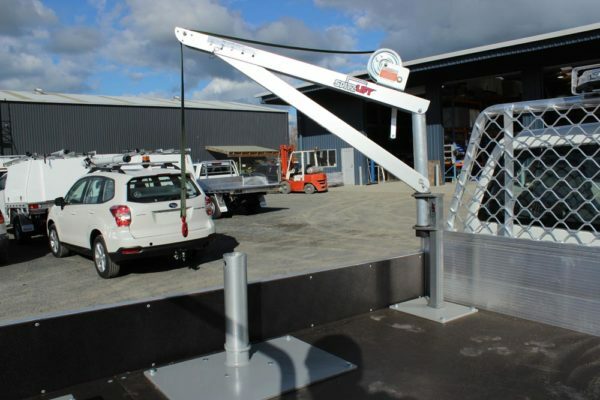 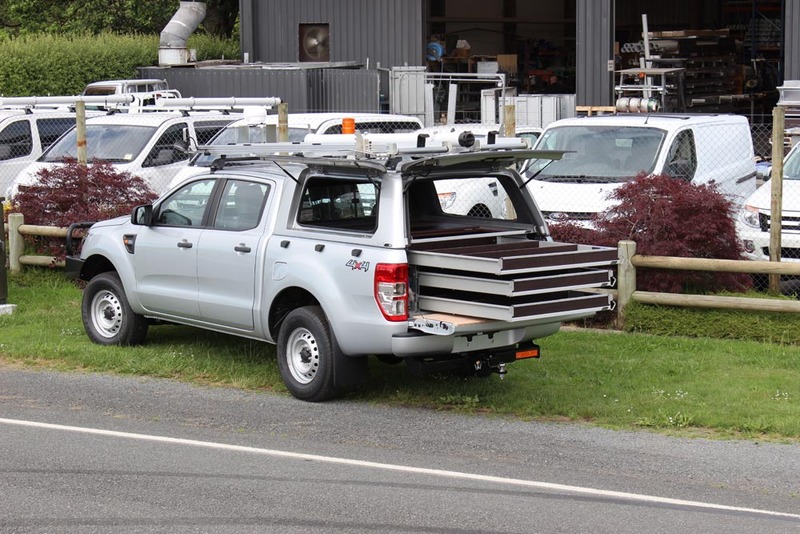 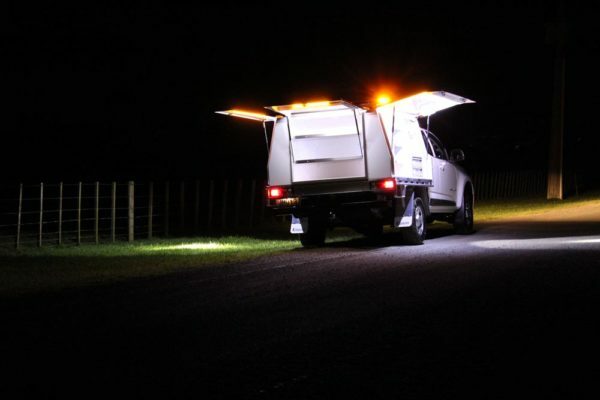 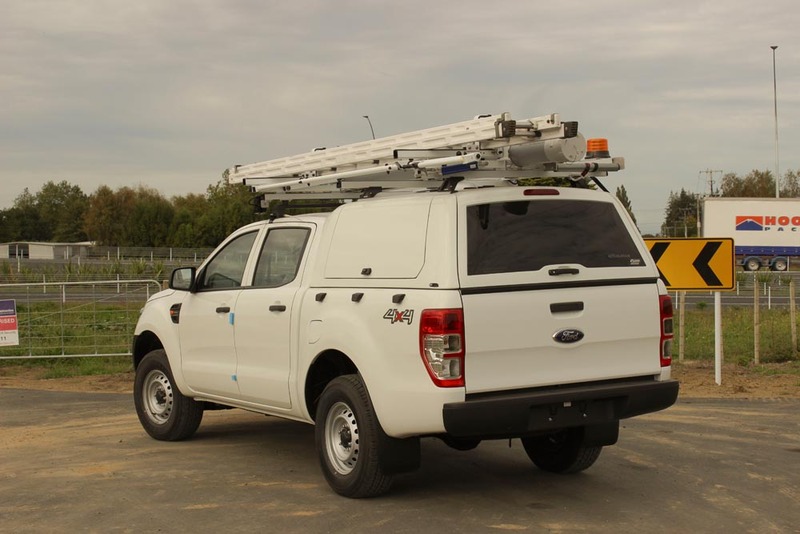 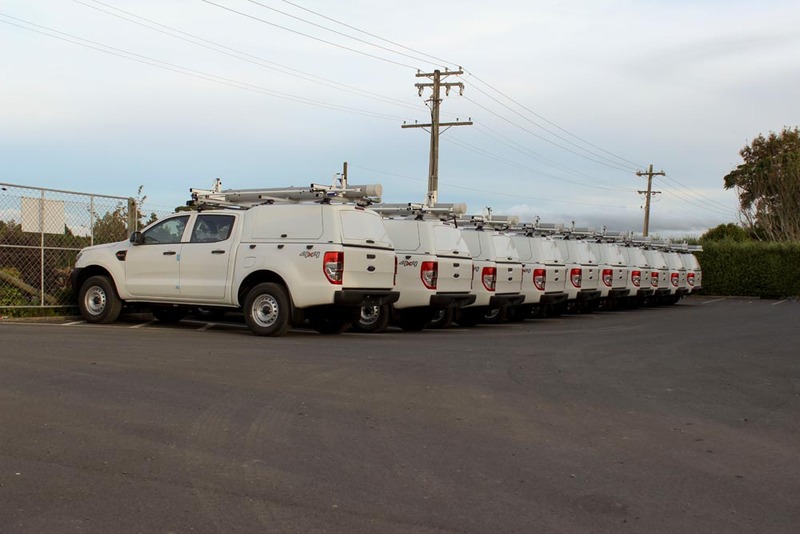 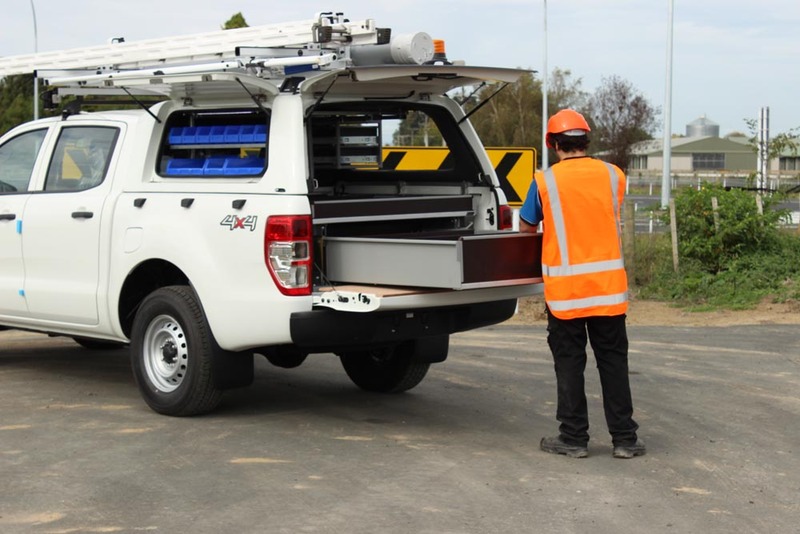 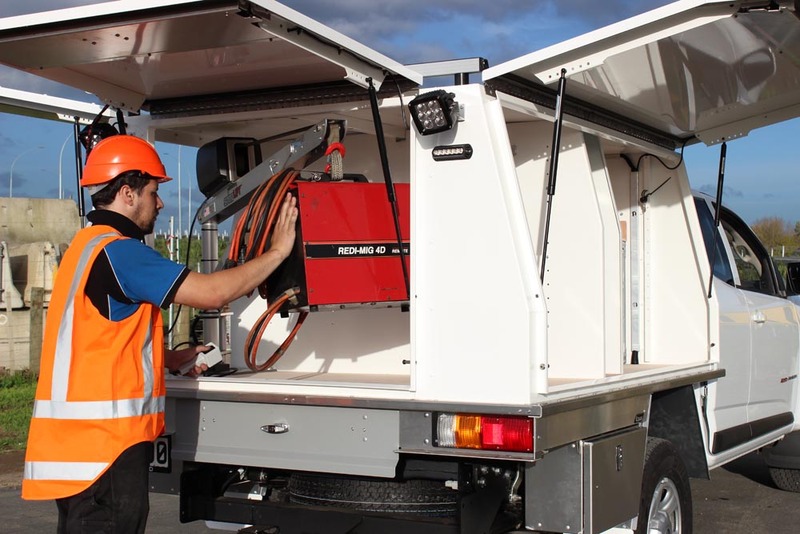 Camco has worked with many power companies to build Arborists fitouts to help increase safety and efficiency. 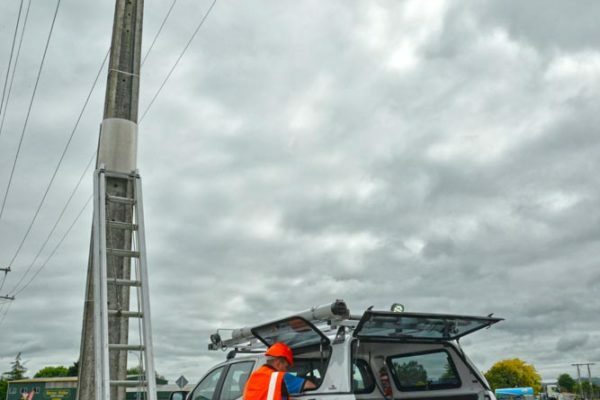 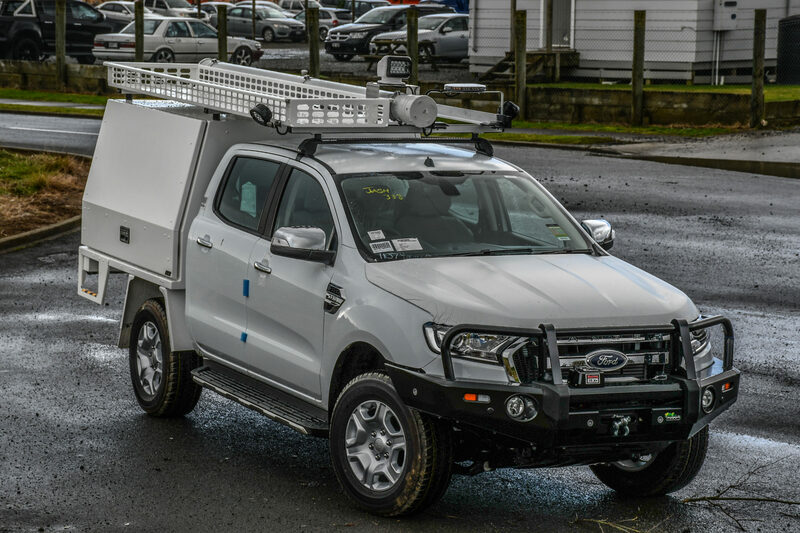 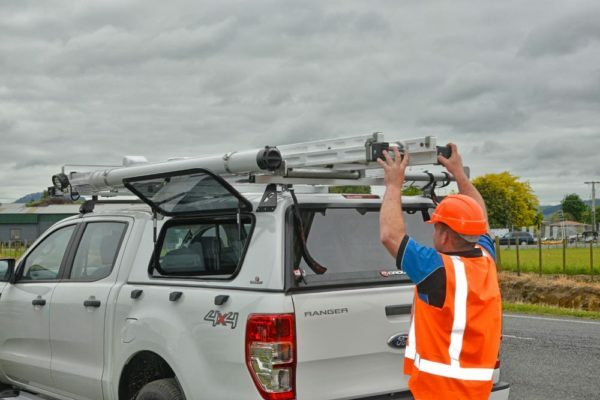 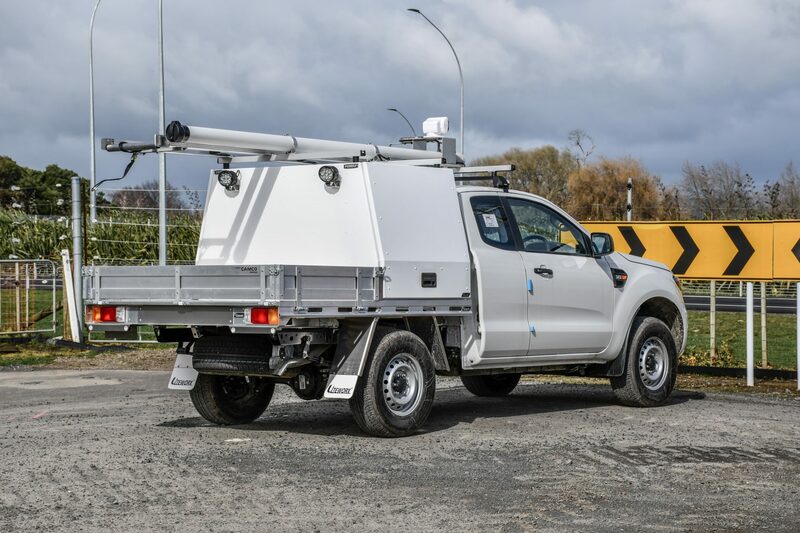 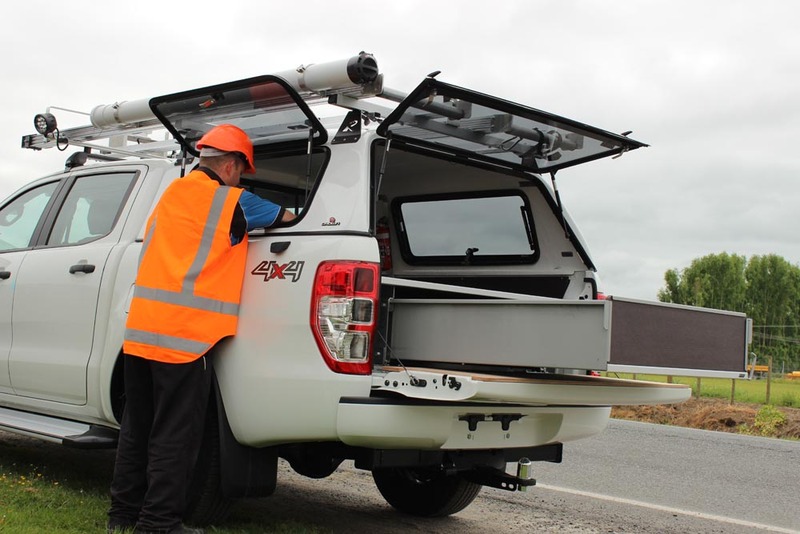 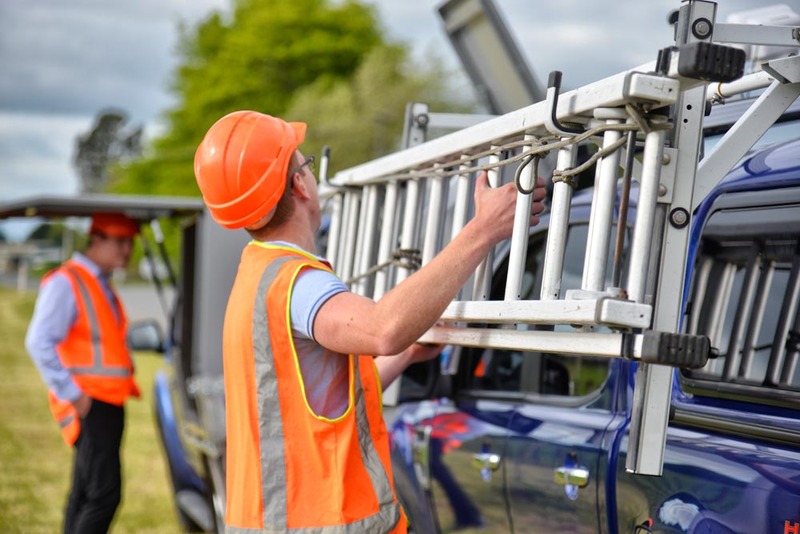 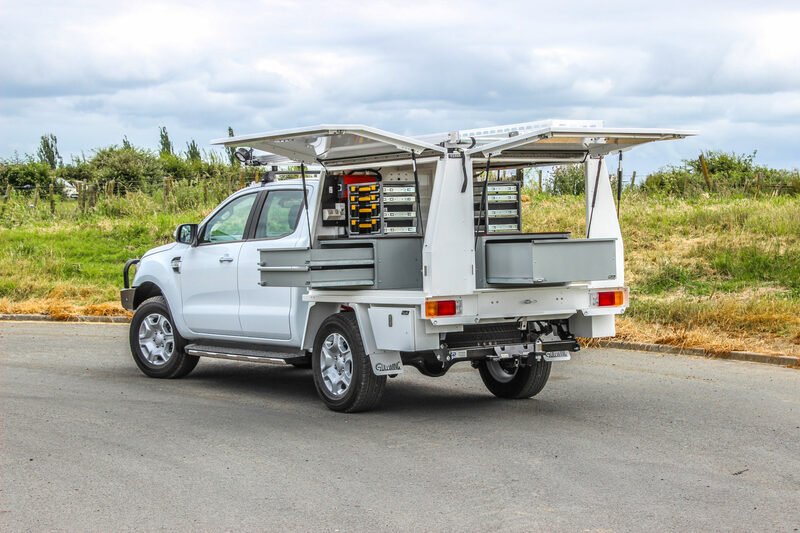 Faultsmen and Line Maintenance workers require highly robust vehicle fitouts to ensure they can provide the service around the roughest parts of the country, with highly organised parts and equipment, in the most extreme weather conditions. 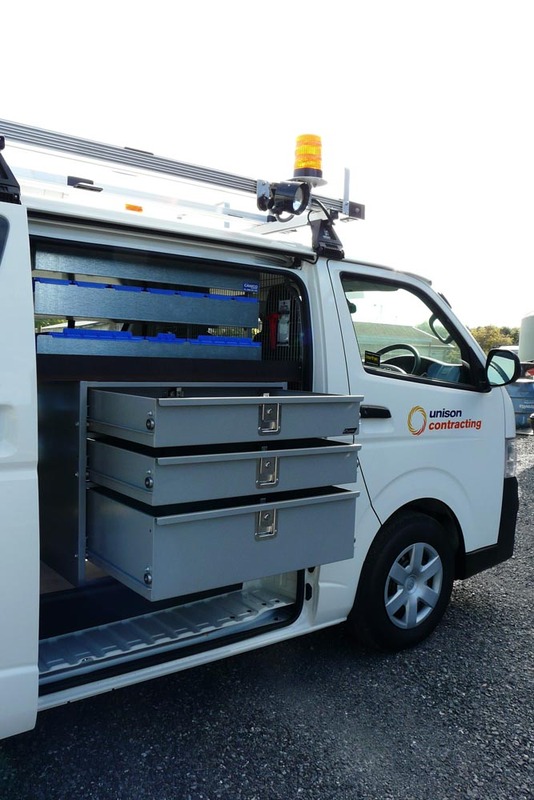 Camco has worked with many power companies to build Faultsmen and Line Maintenance fitouts to help increase safety and efficiency. 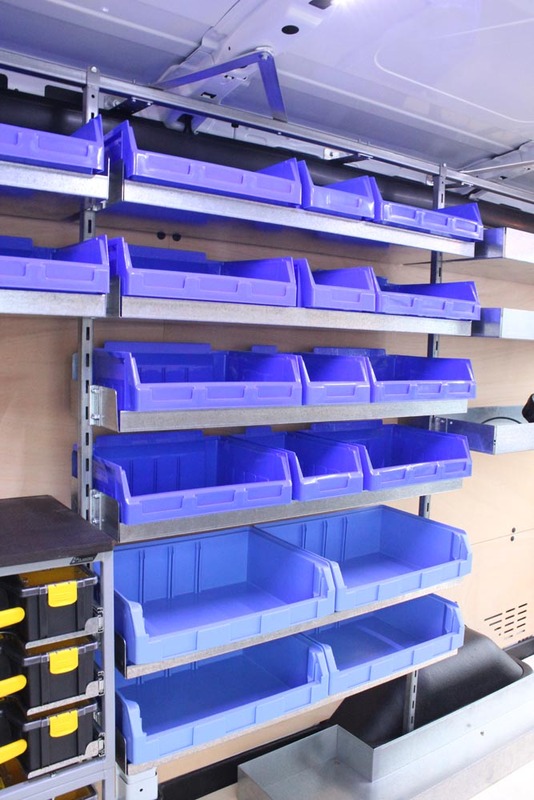 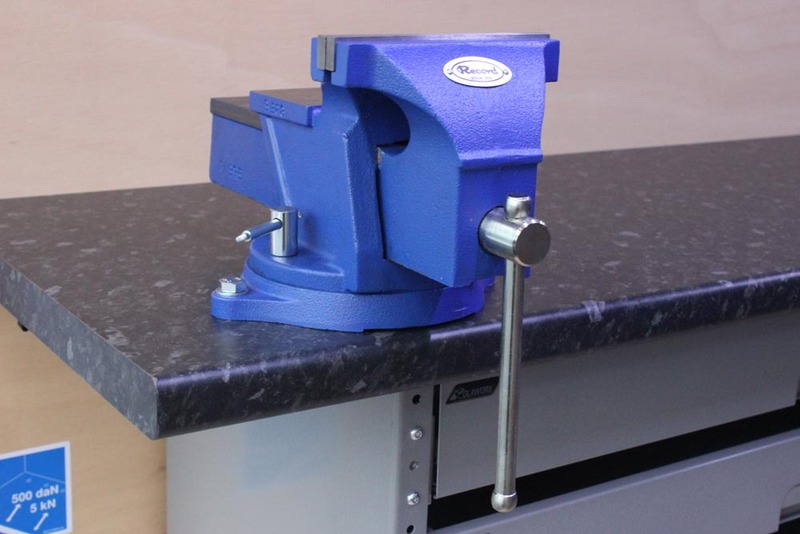 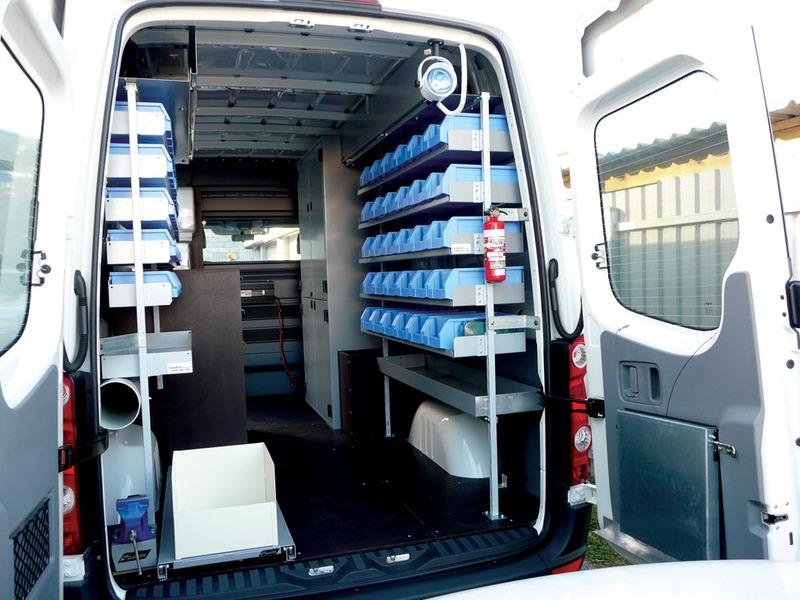 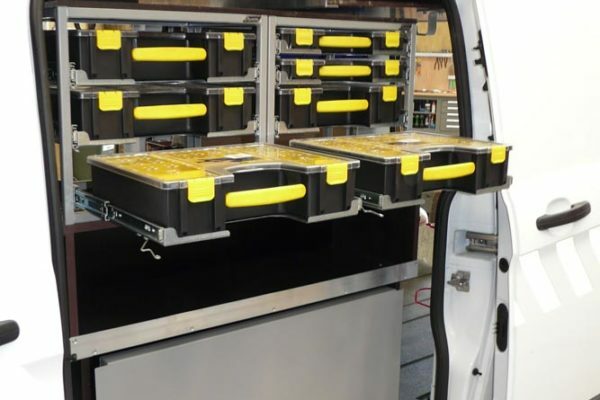 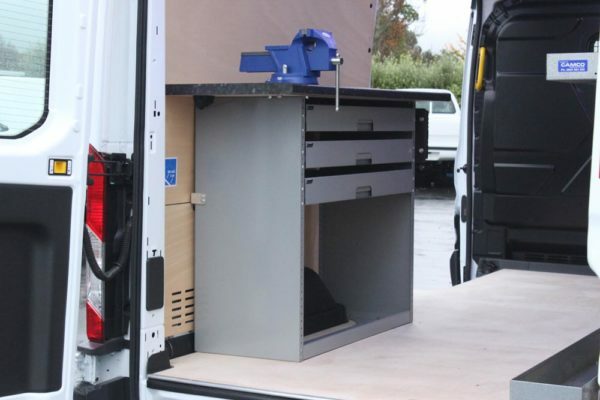 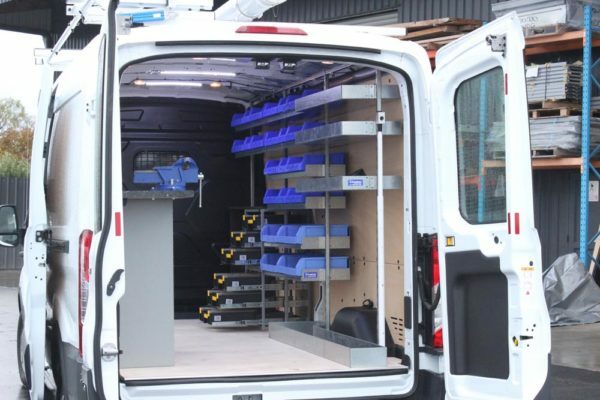 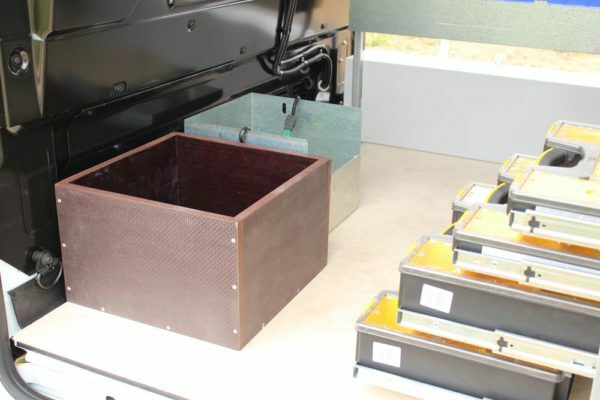 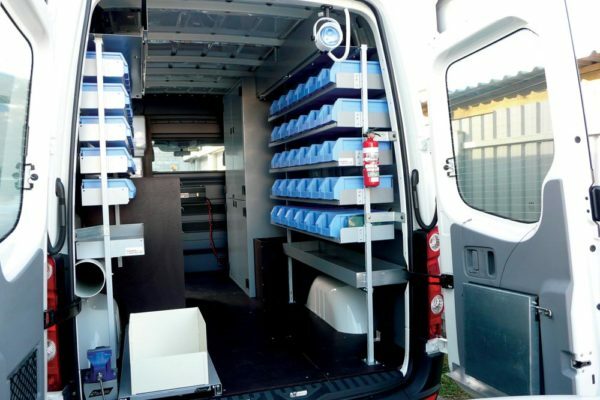 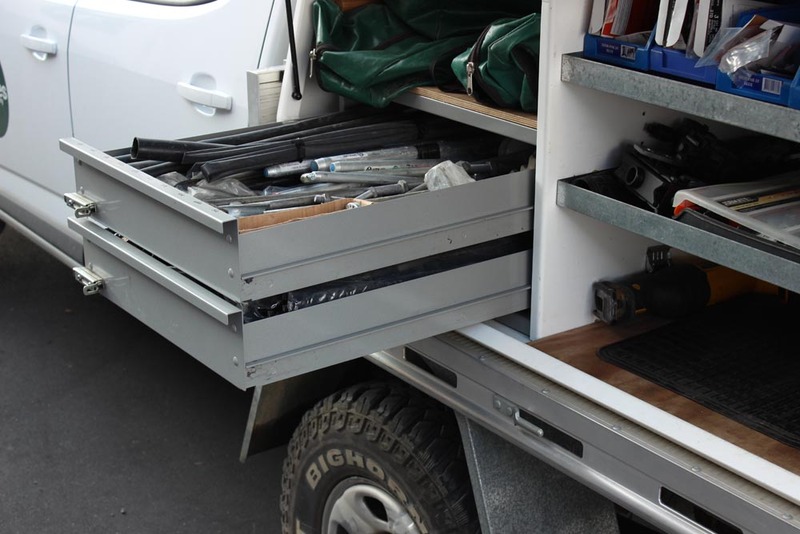 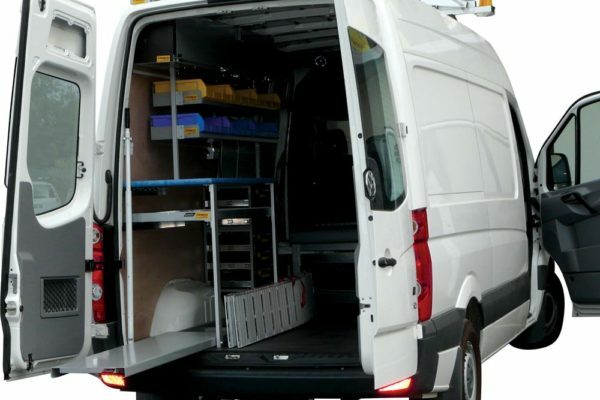 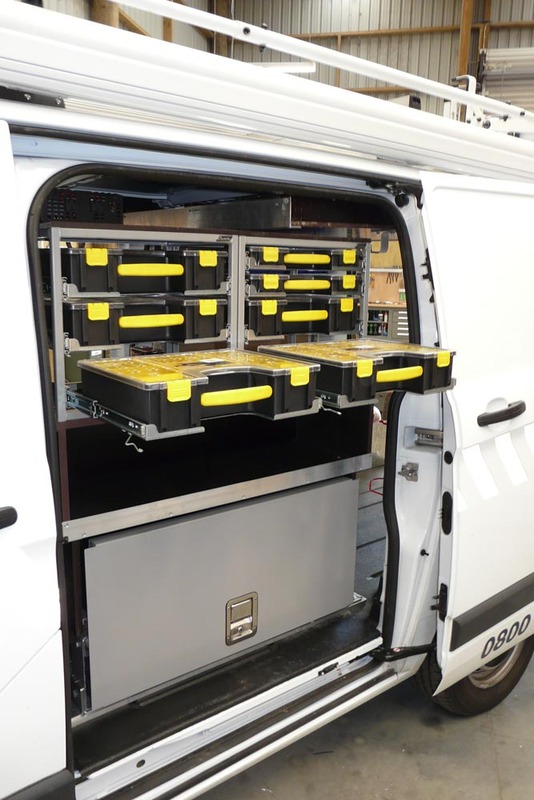 These technicians require a well organised mobile workshop to ensure they can provide the service with highly organised parts and equipment. 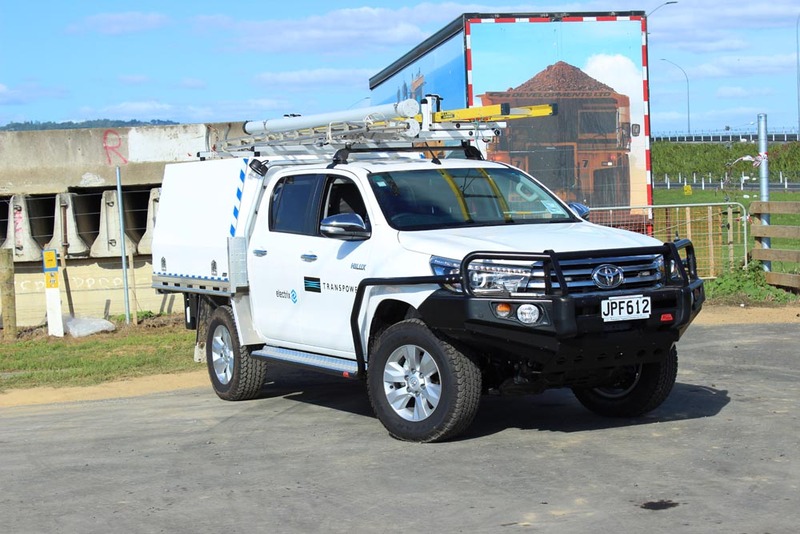 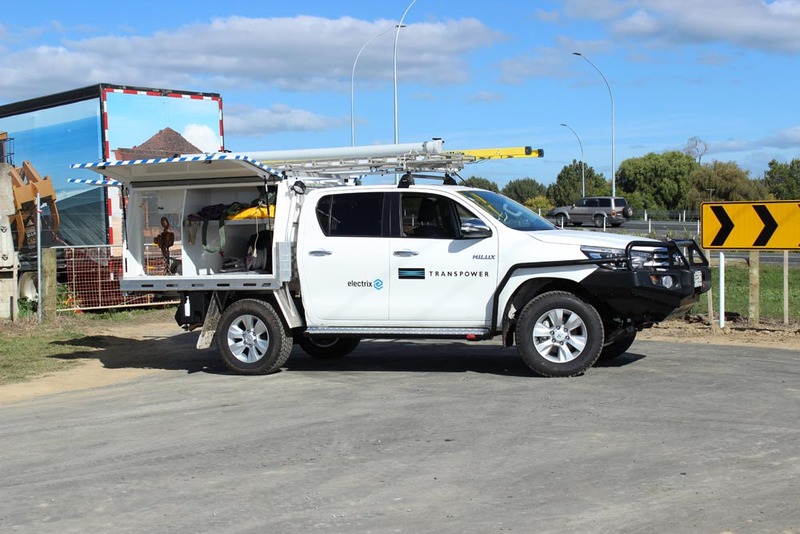 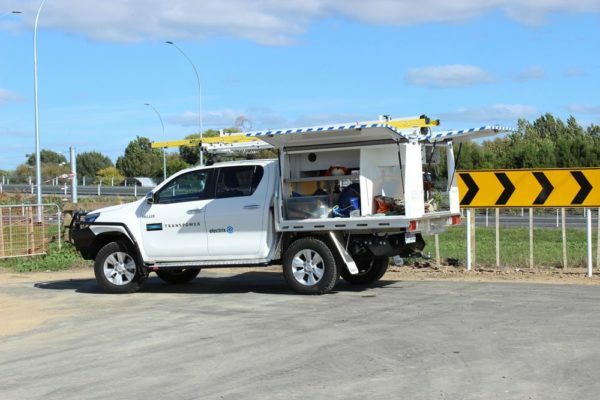 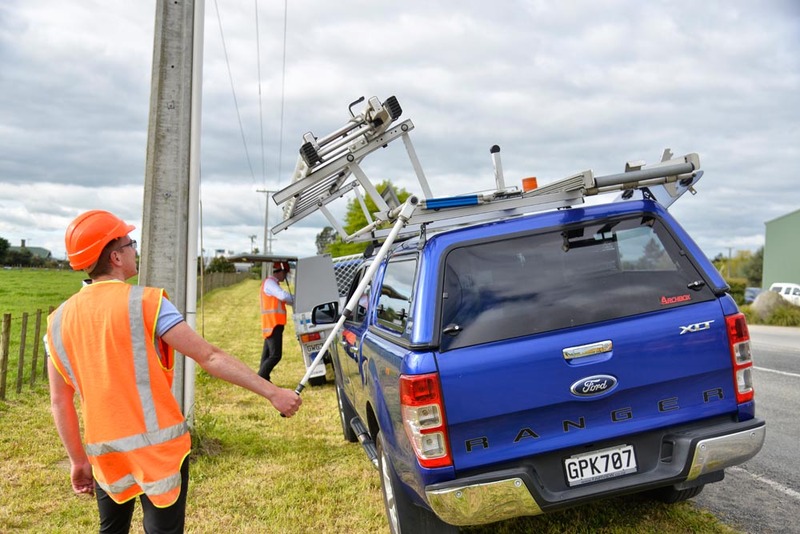 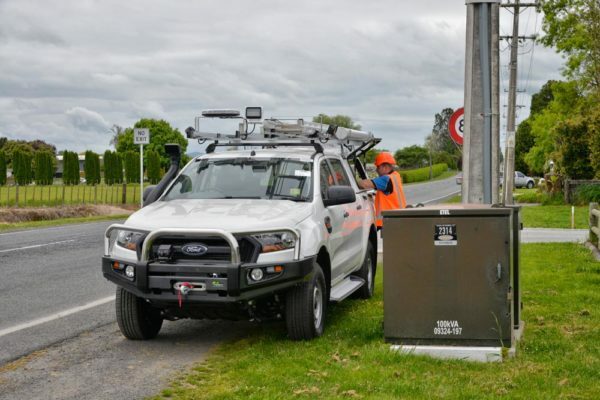 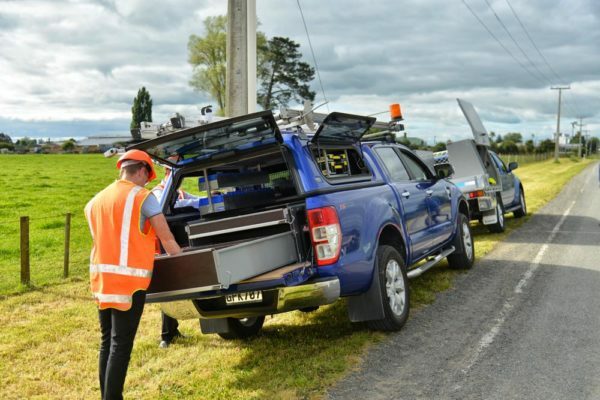 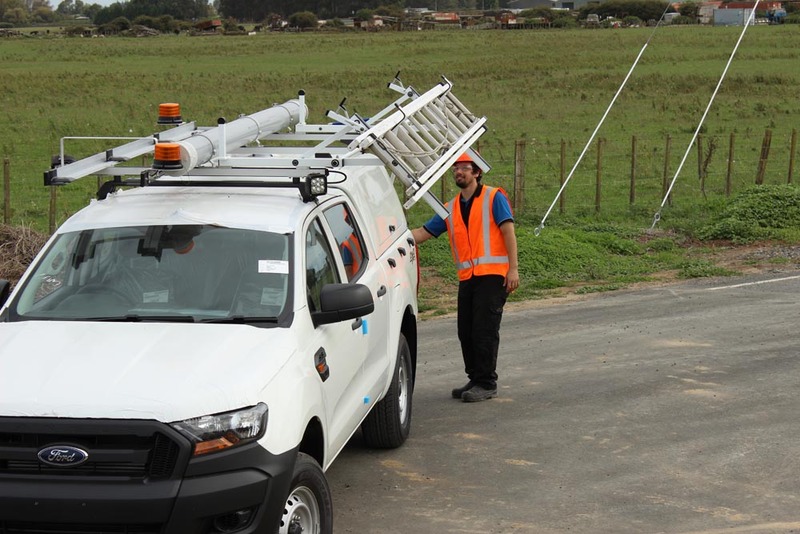 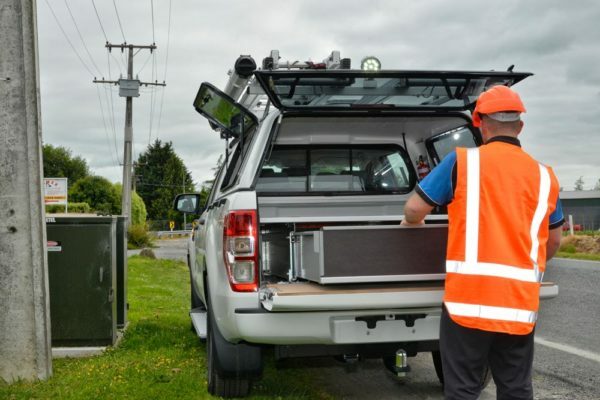 Camco has worked with many power companies to build Fibre optics and Underground fitouts to help increase safety and efficiency. 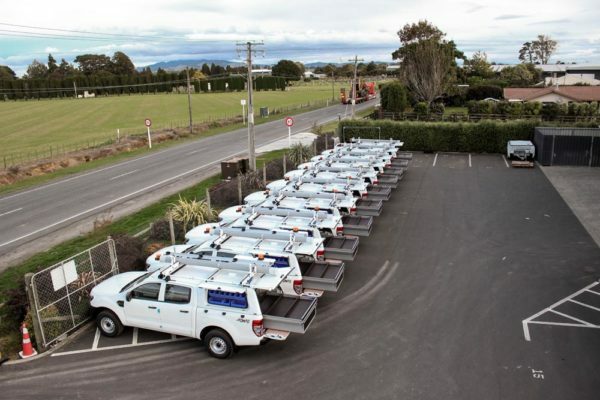 Substation Maintenance and Technicians Fitouts. 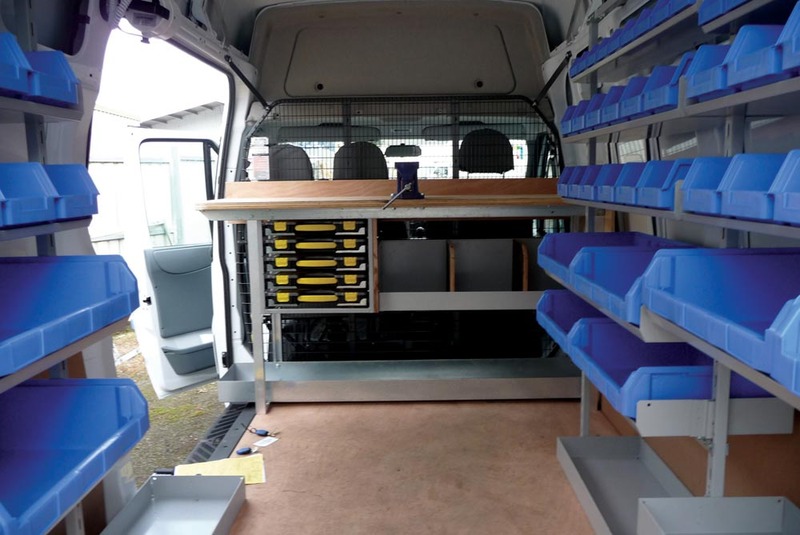 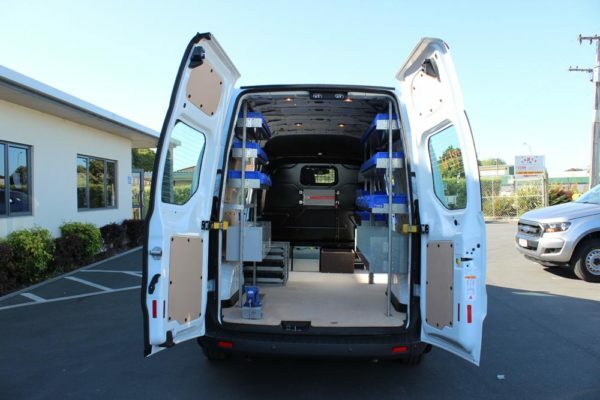 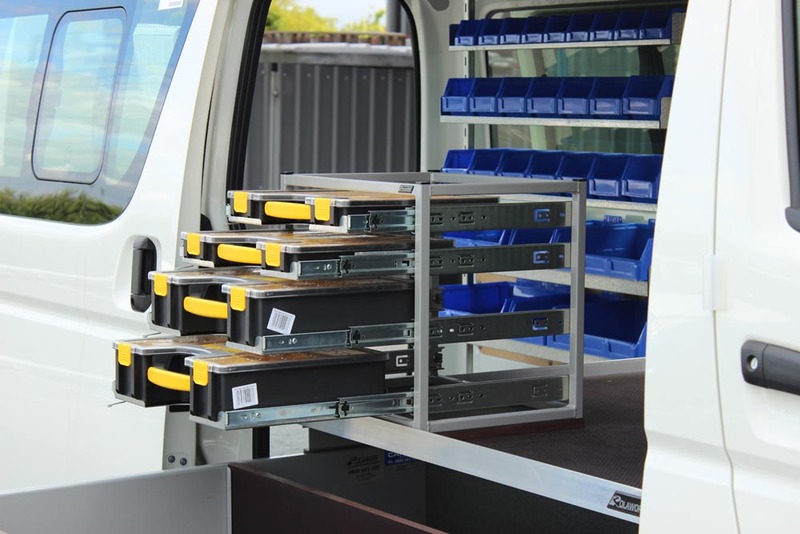 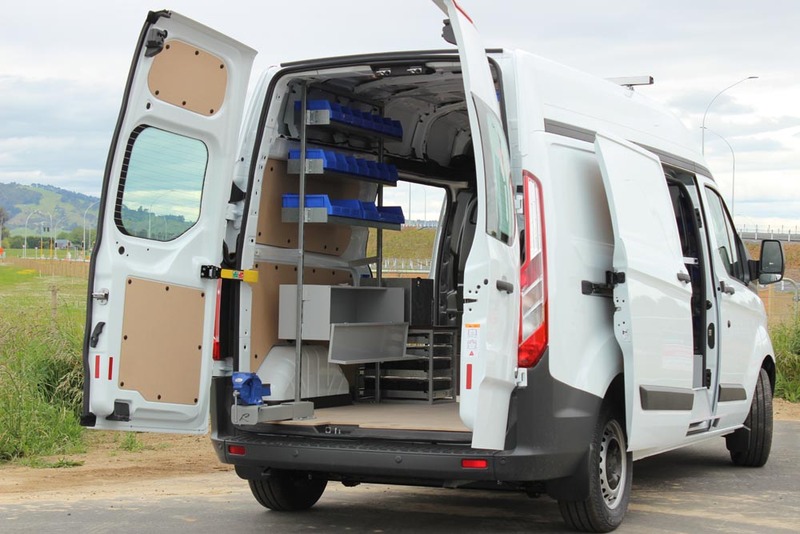 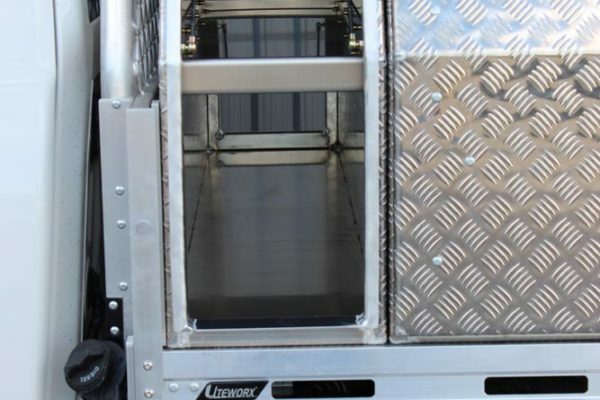 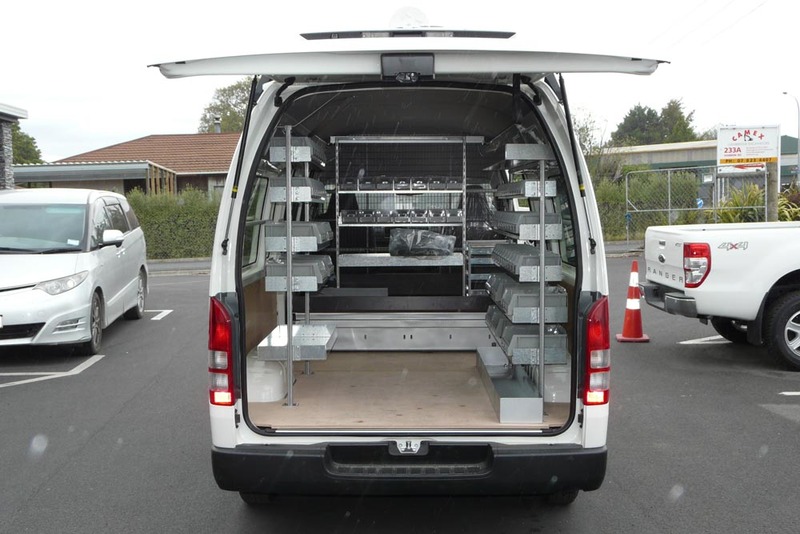 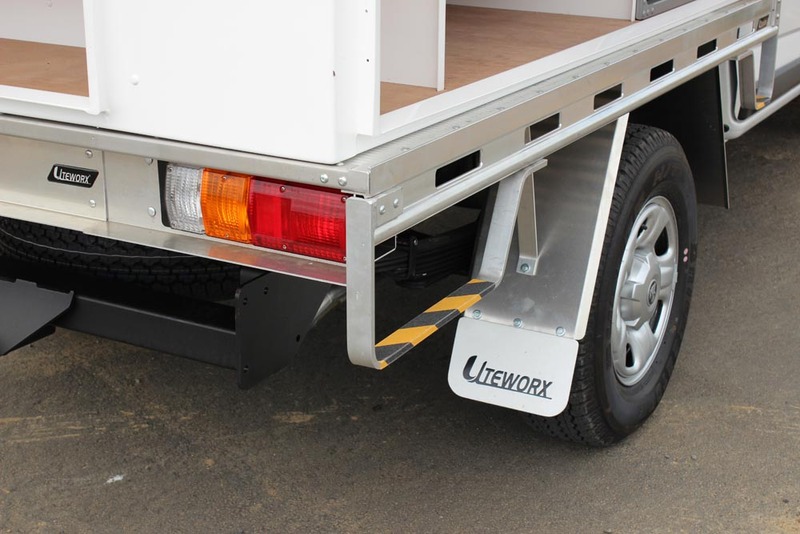 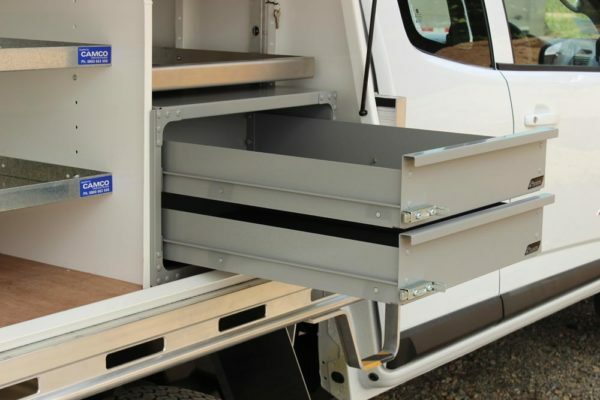 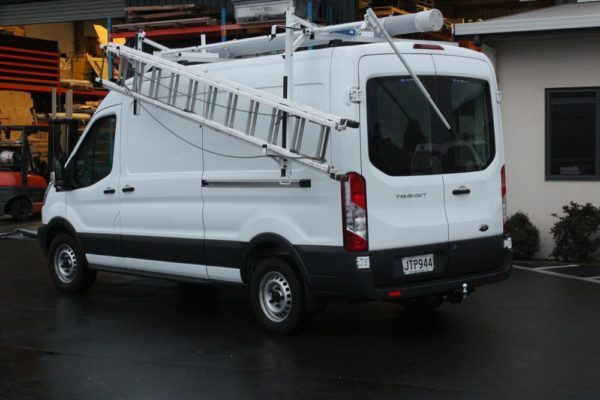 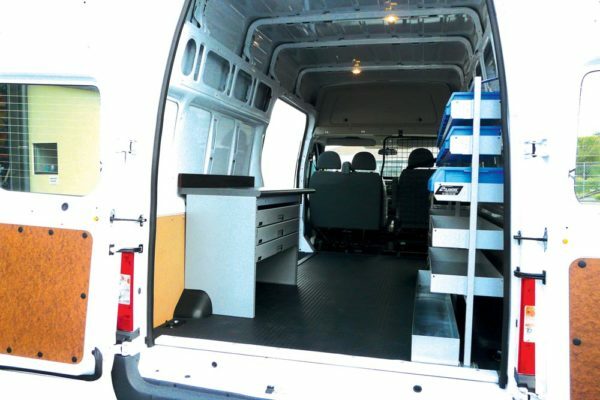 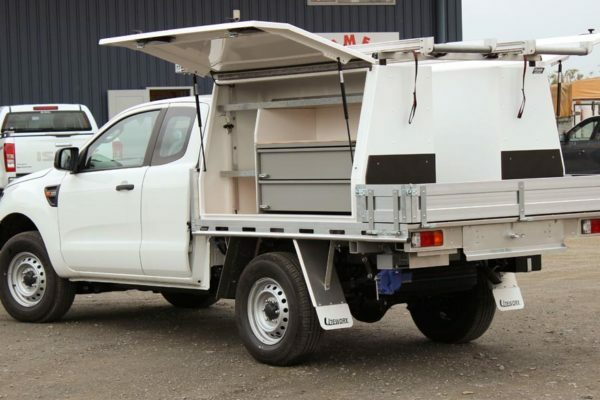 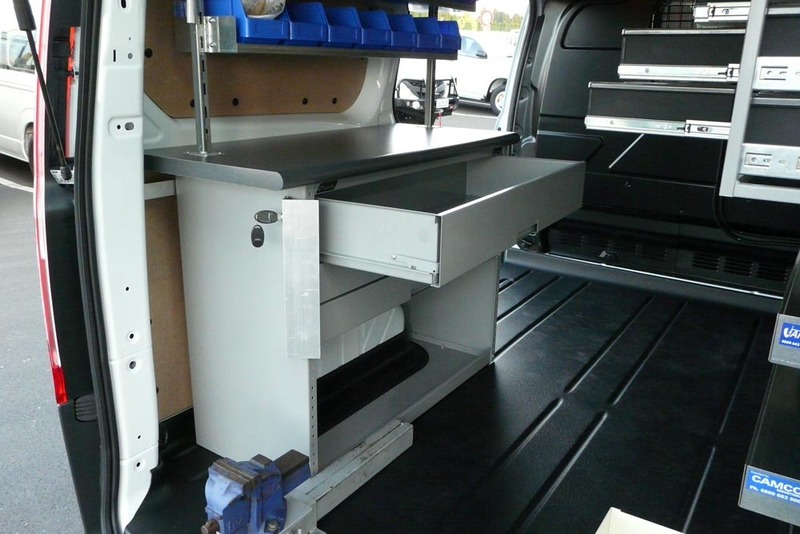 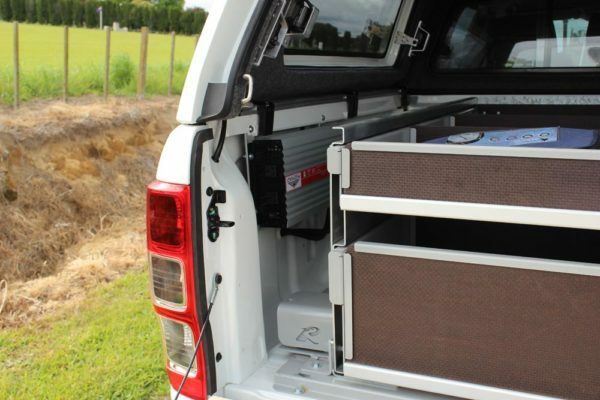 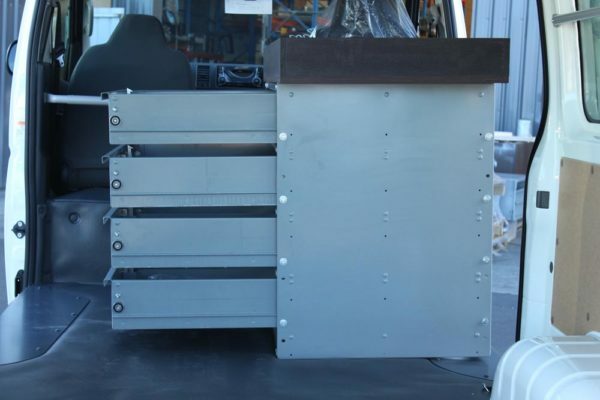 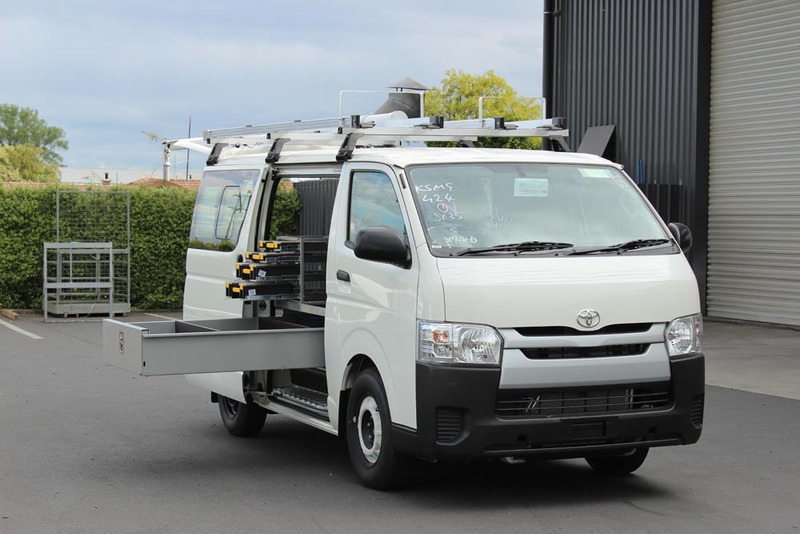 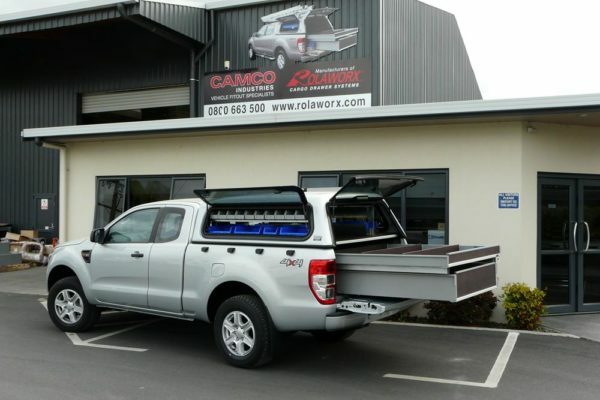 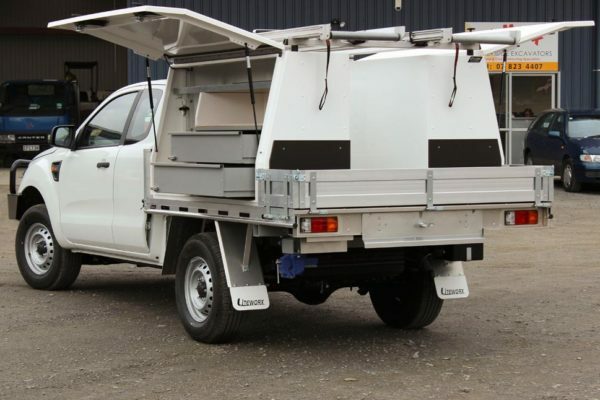 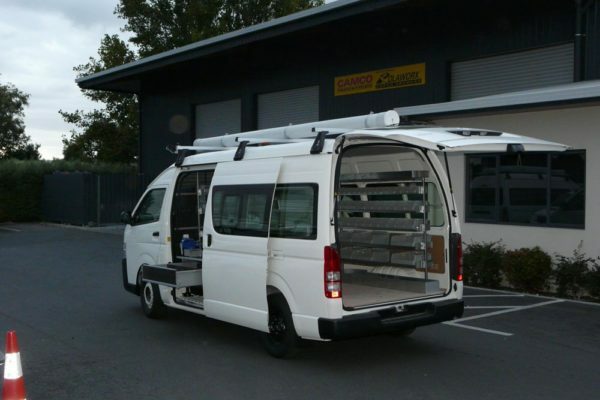 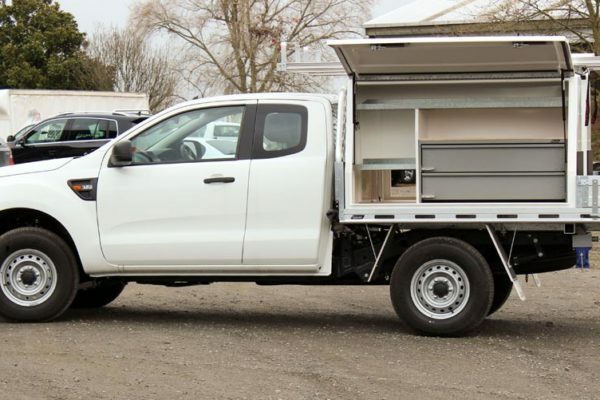 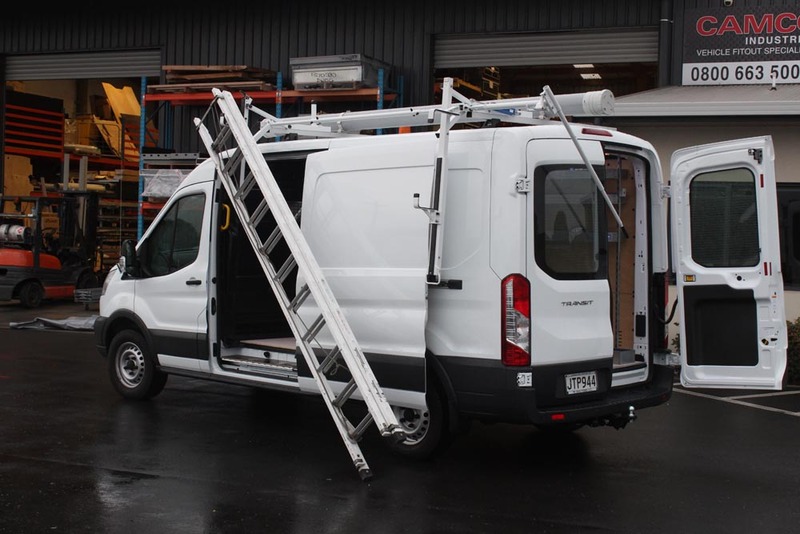 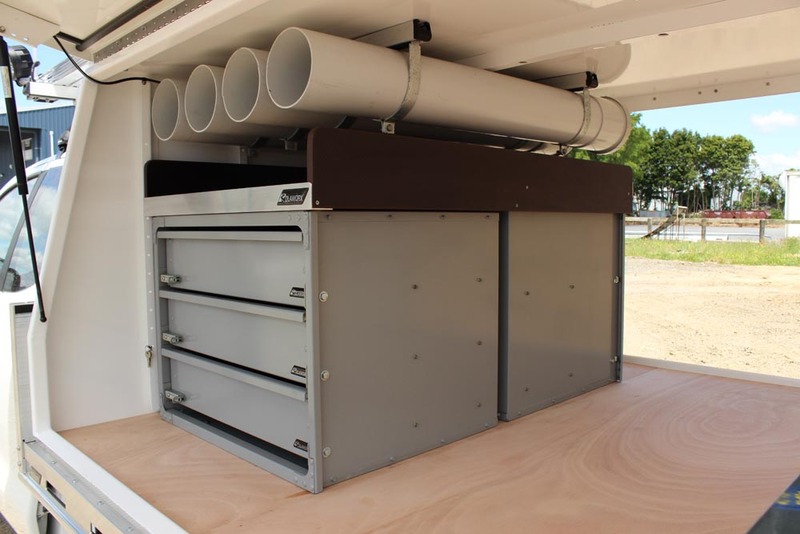 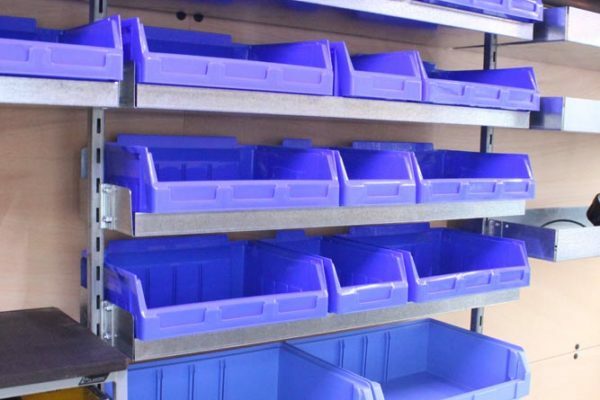 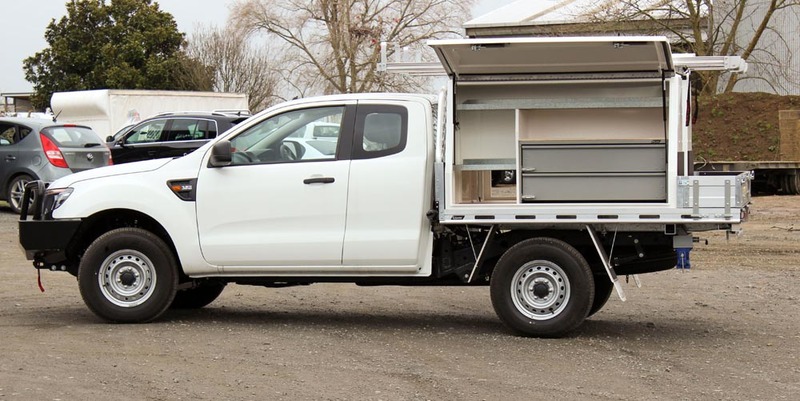 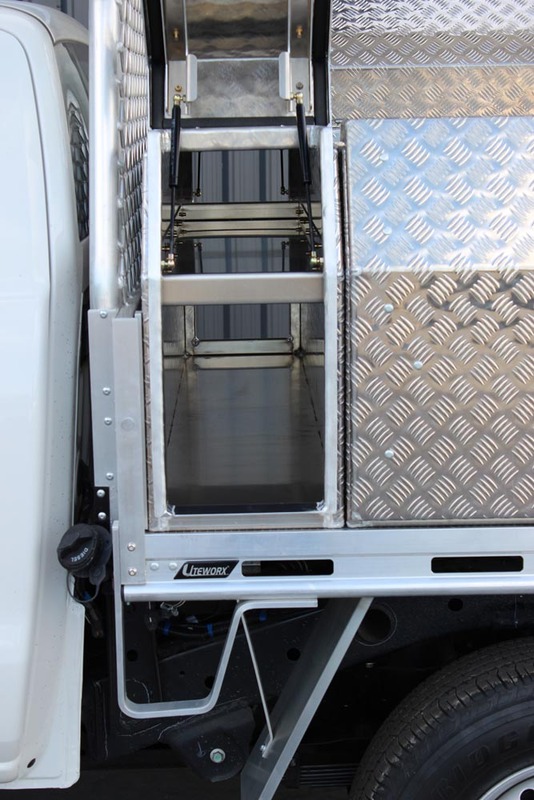 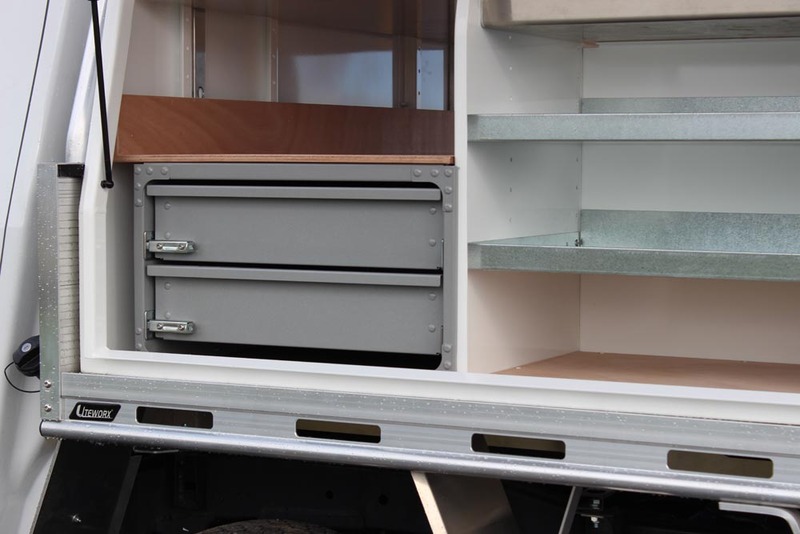 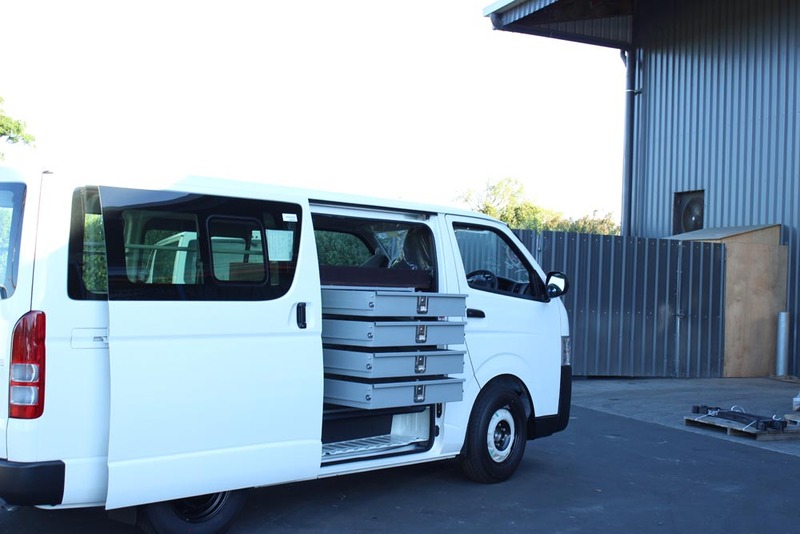 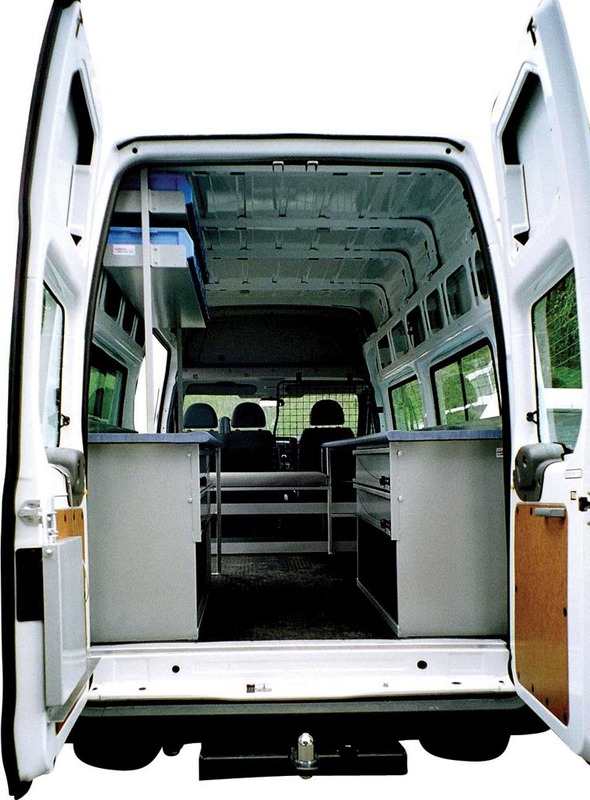 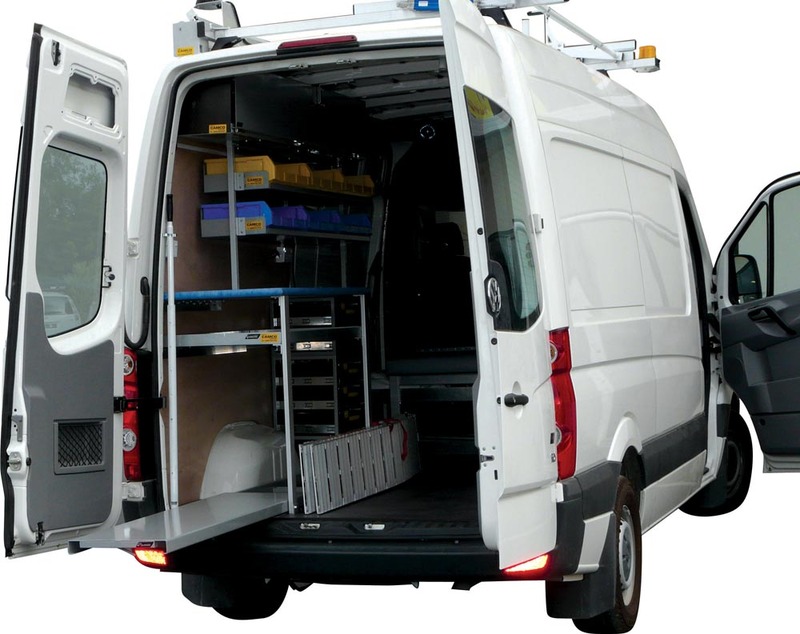 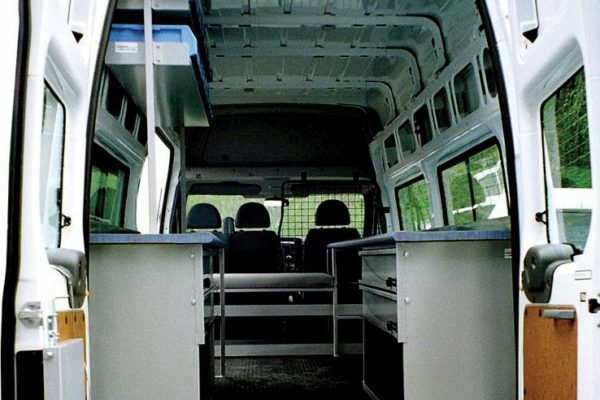 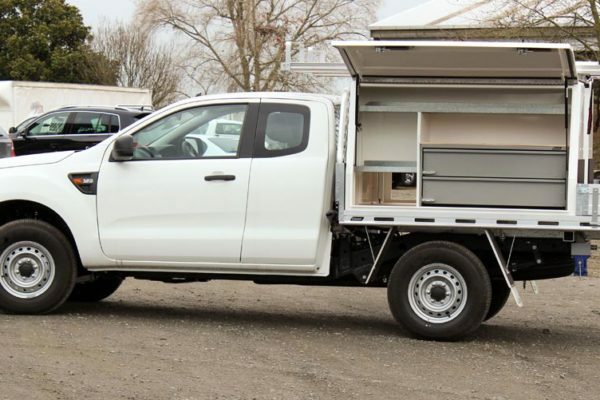 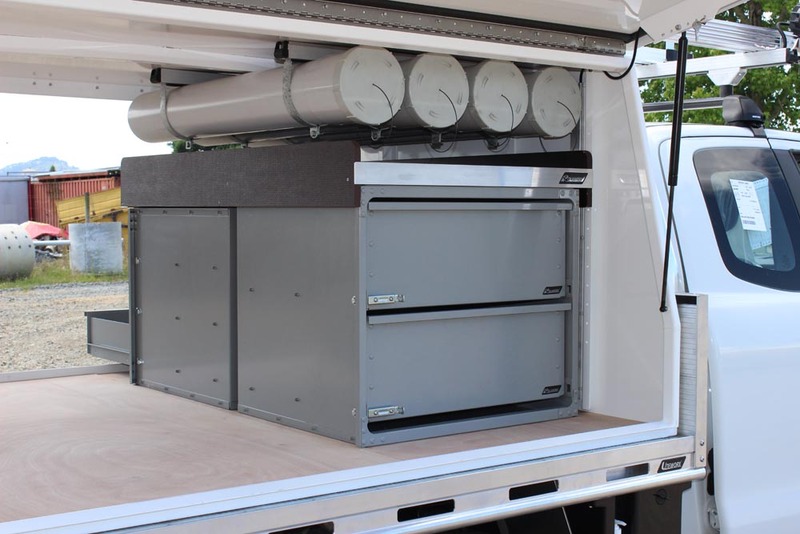 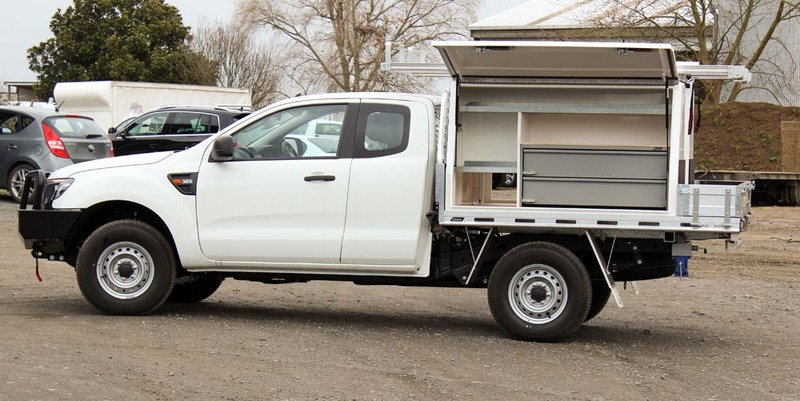 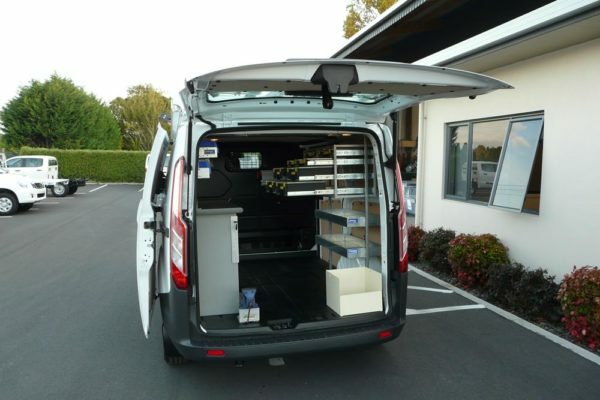 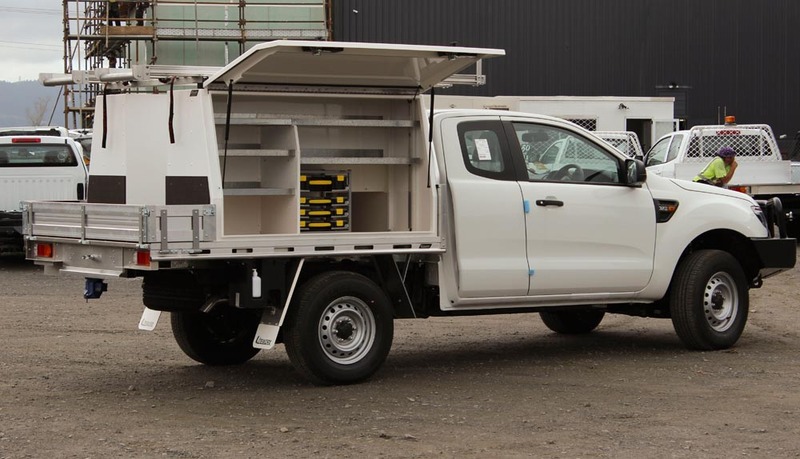 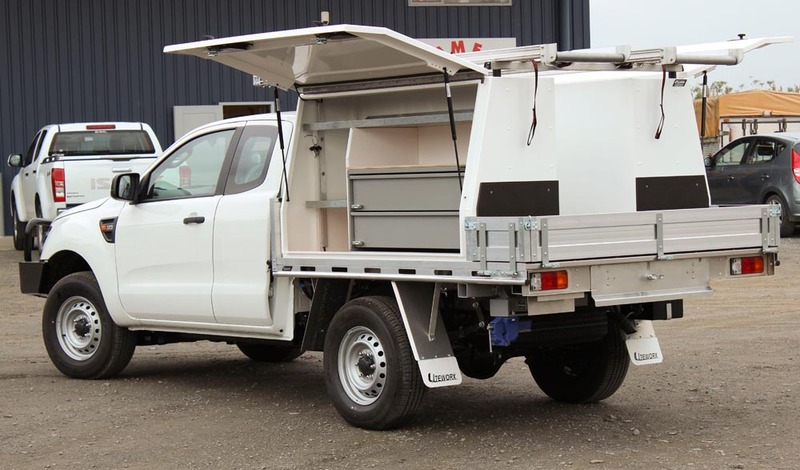 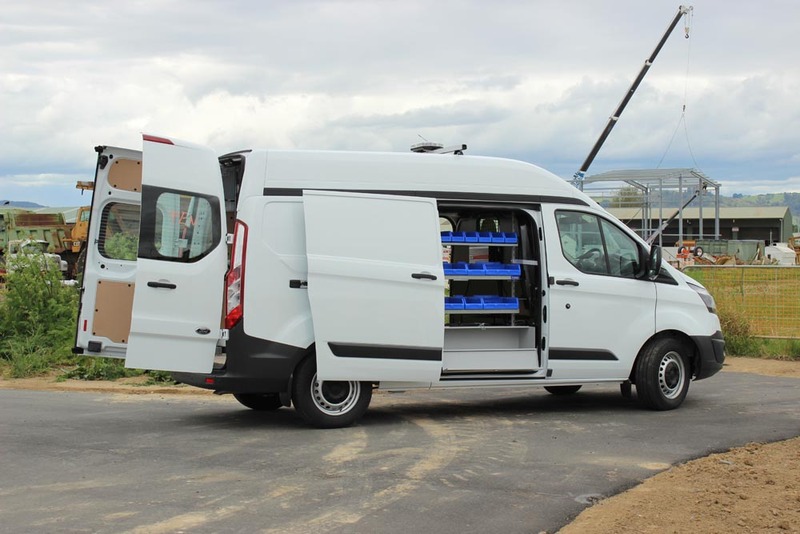 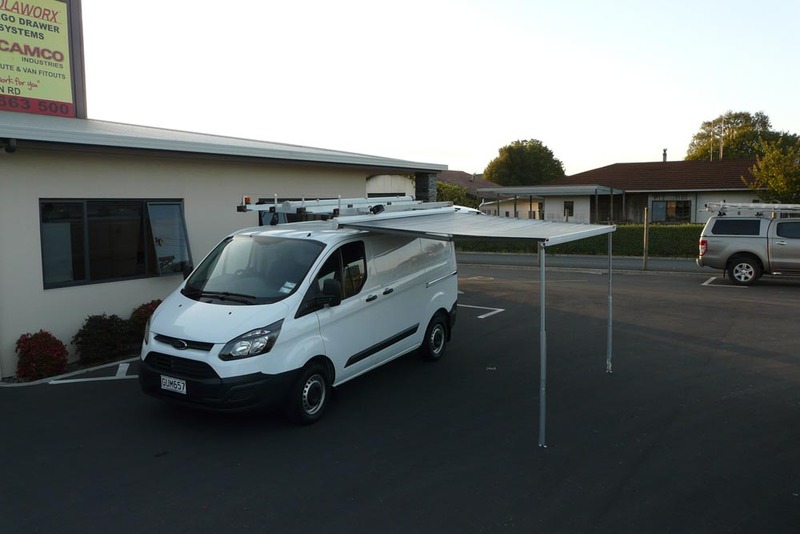 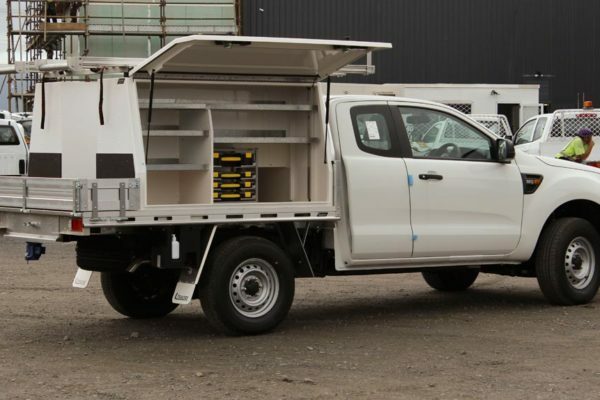 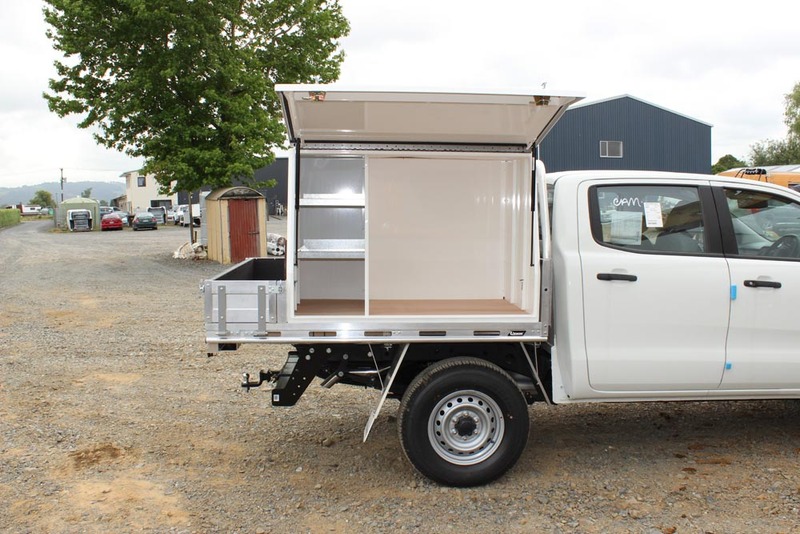 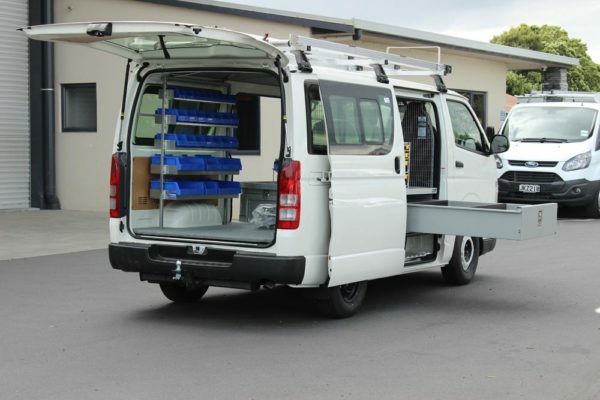 The workers require a highly organised and robust vehicle fitout to get them from job to job and carry out the service required. 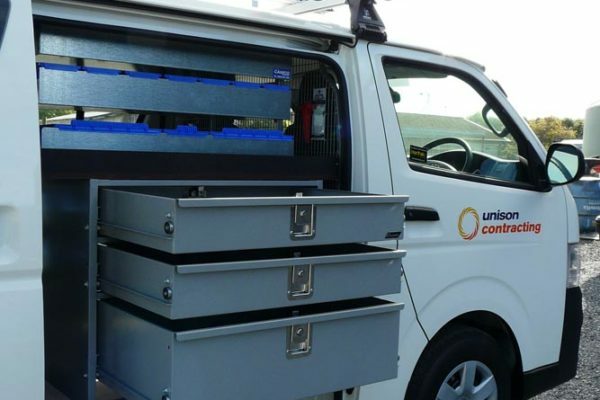 Camco has worked with many power companies to build substation maintenance and technicians fitouts to help increase safety and efficiency. 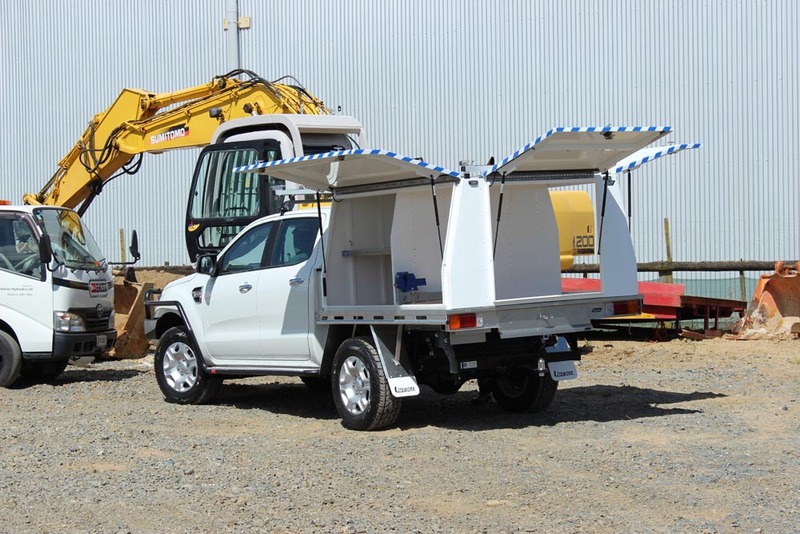 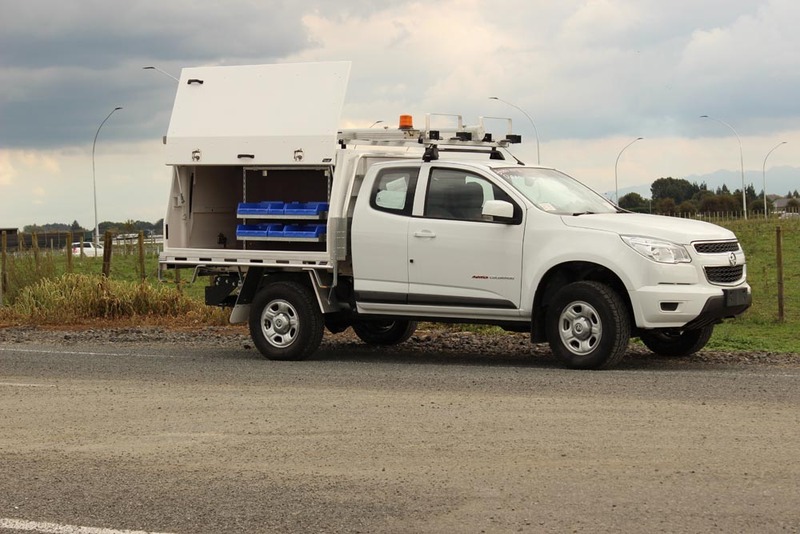 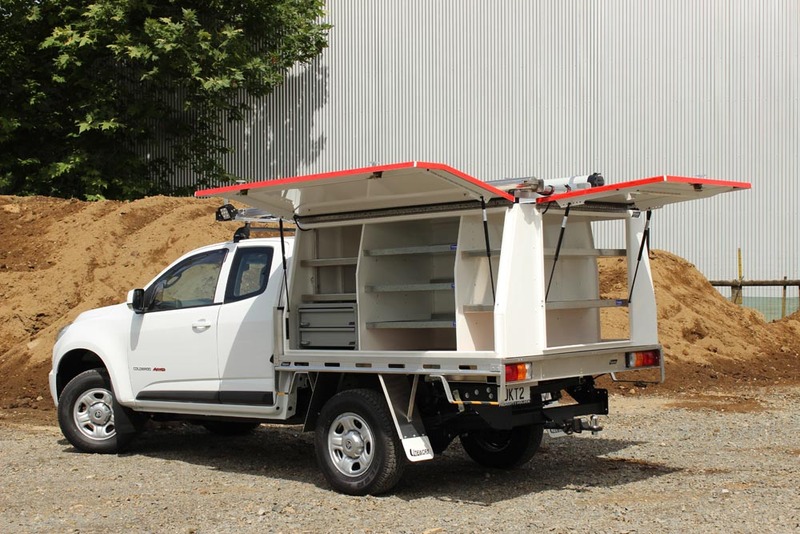 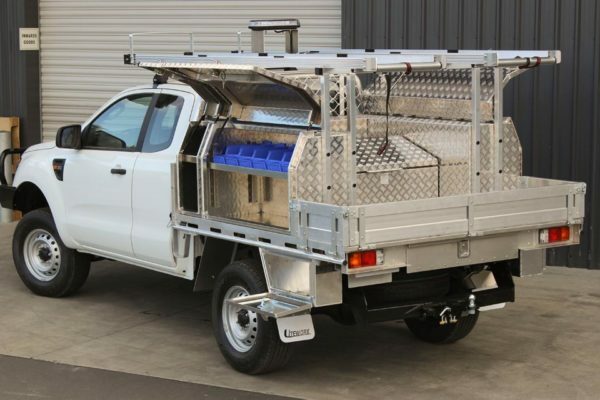 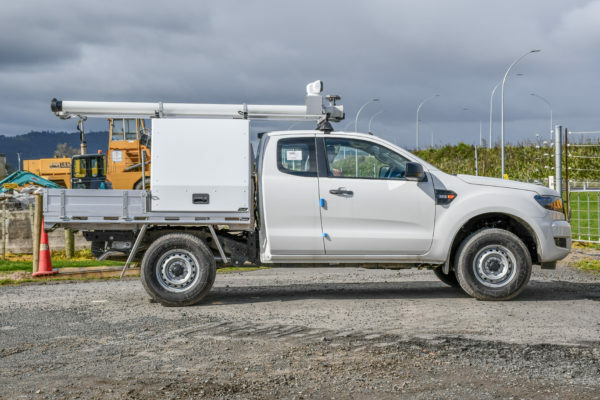 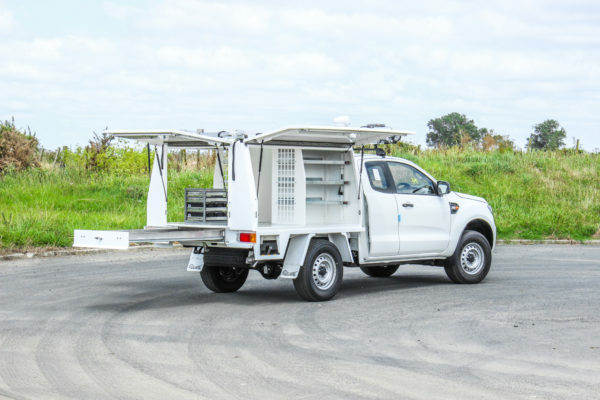 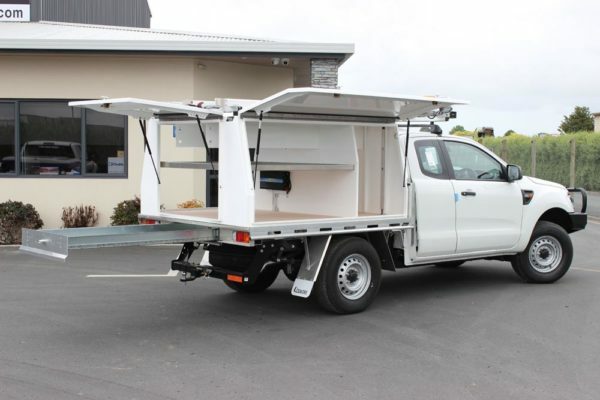 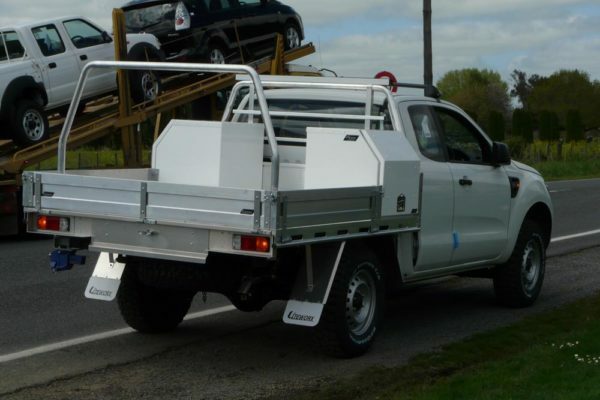 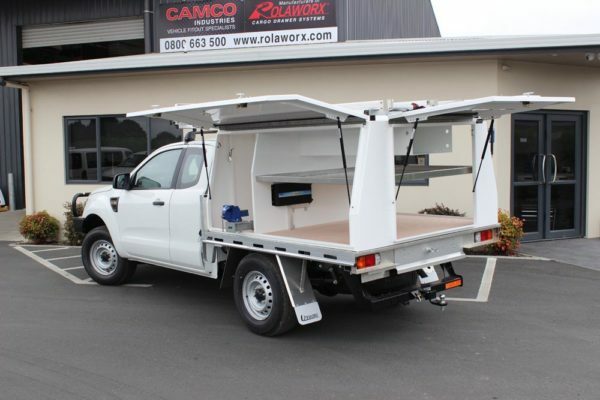 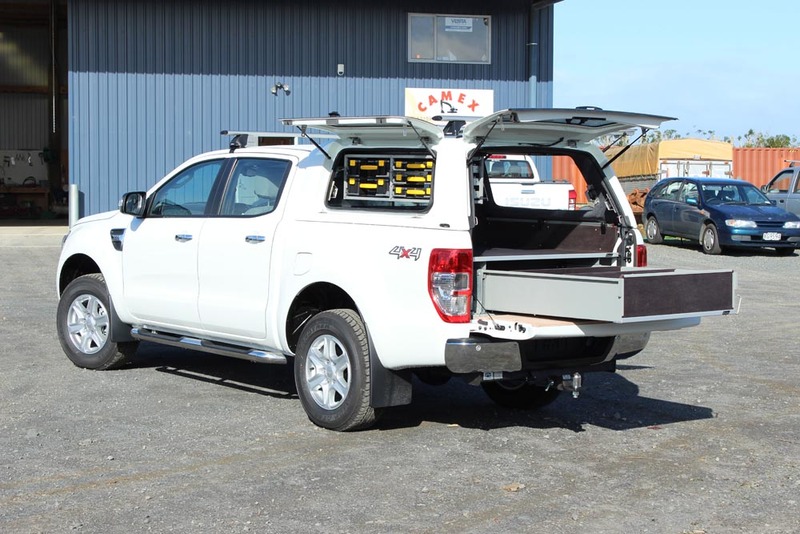 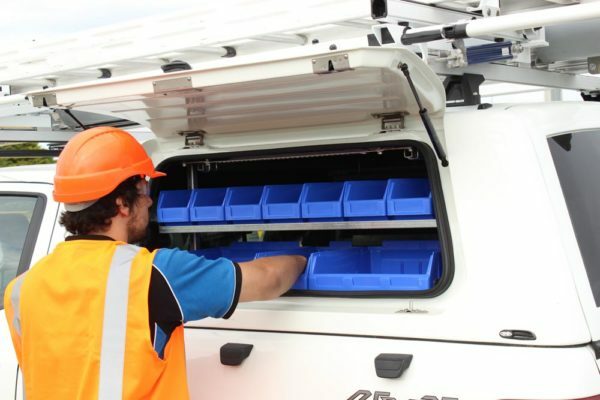 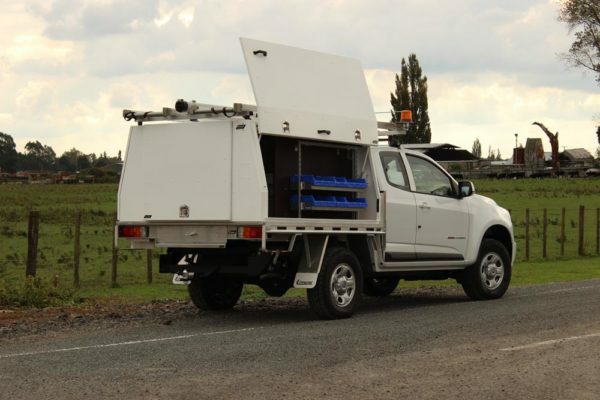 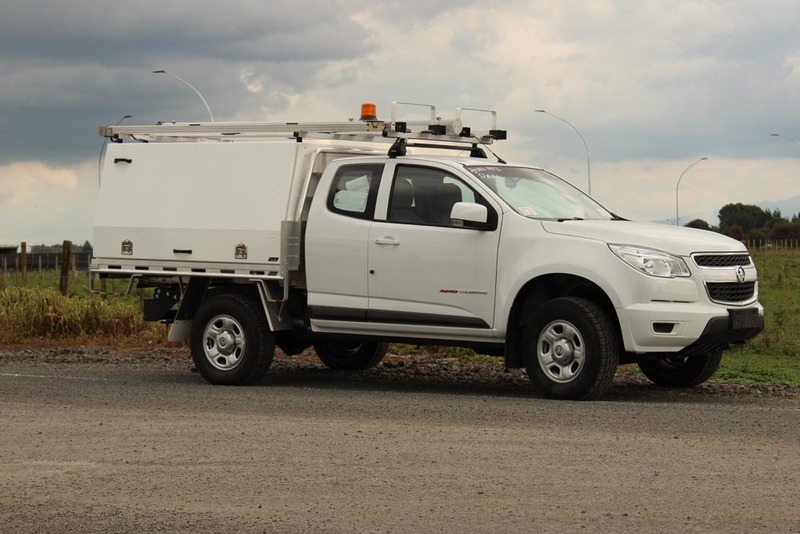 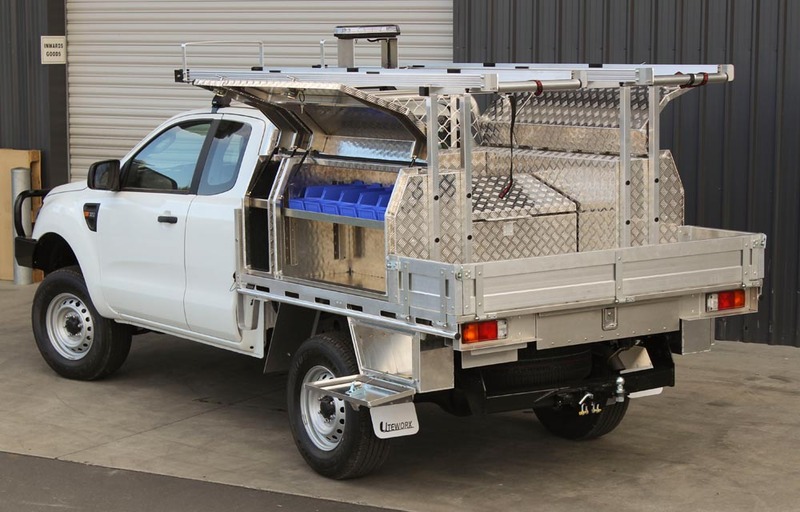 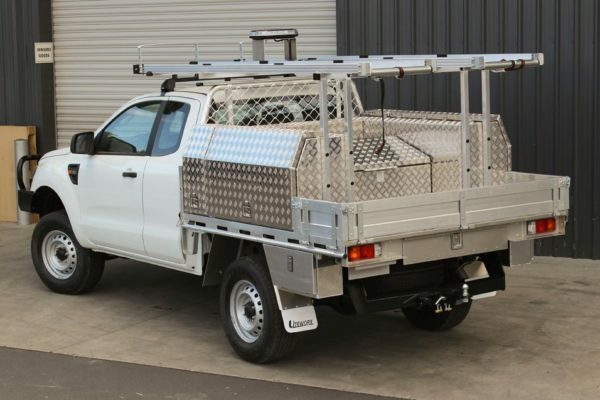 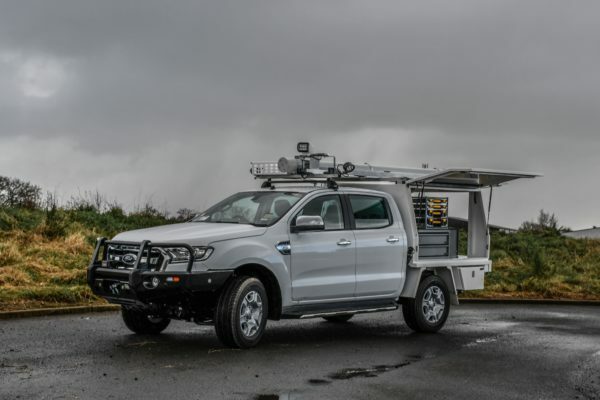 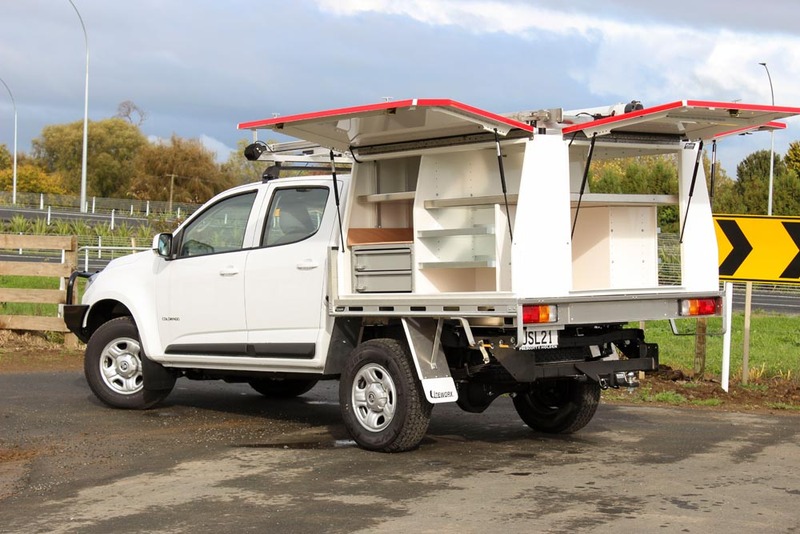 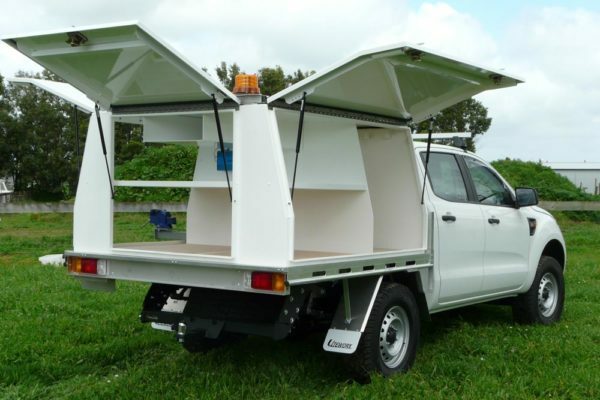 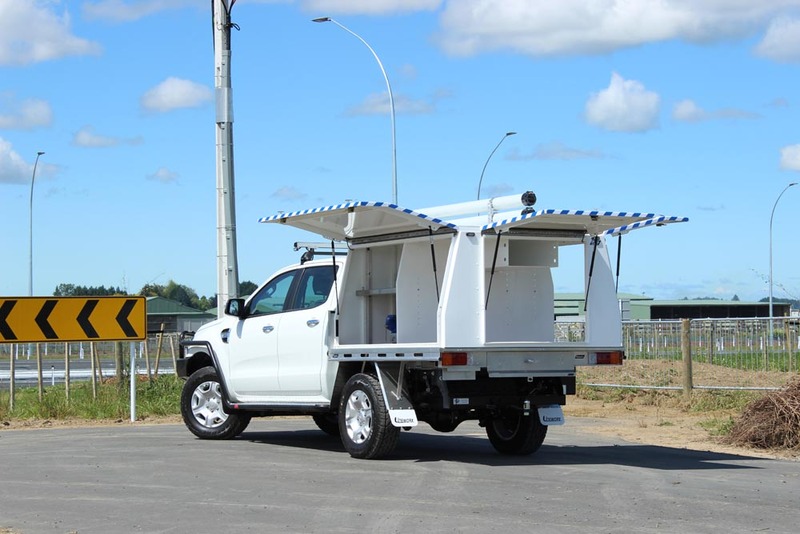 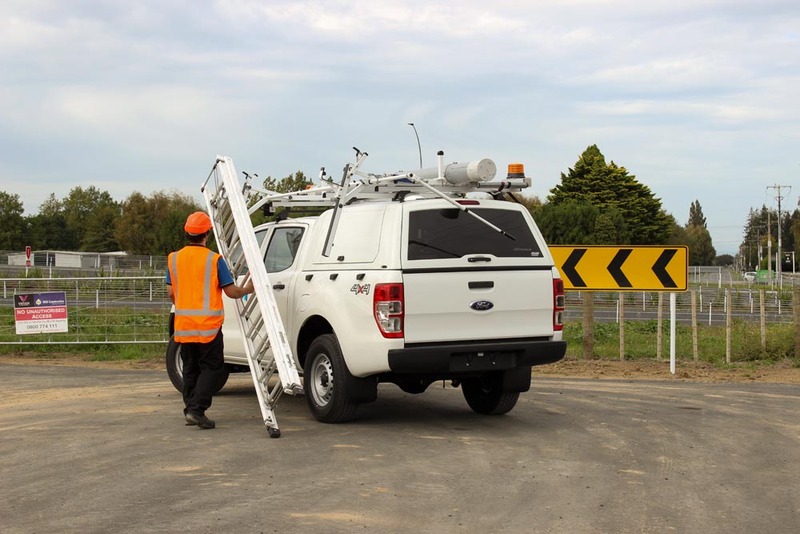 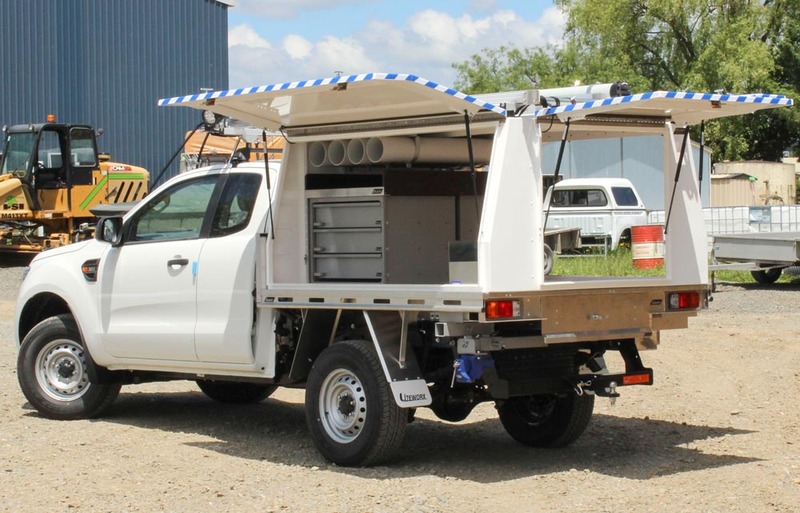 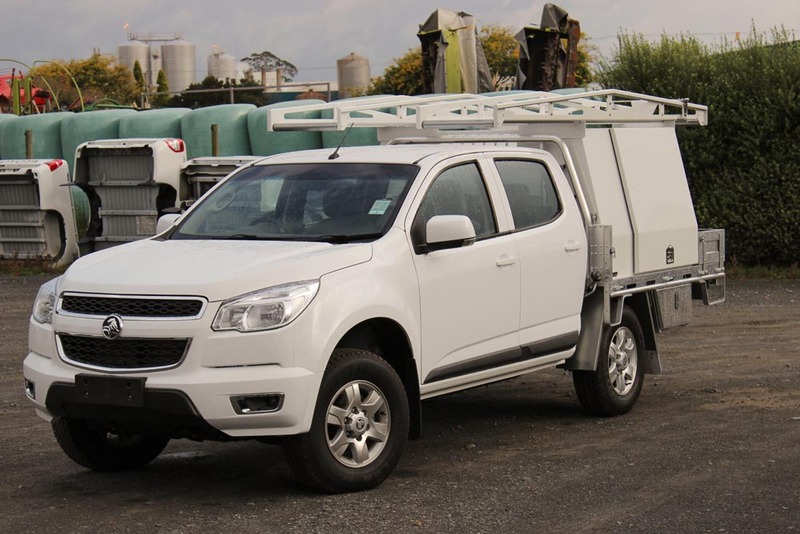 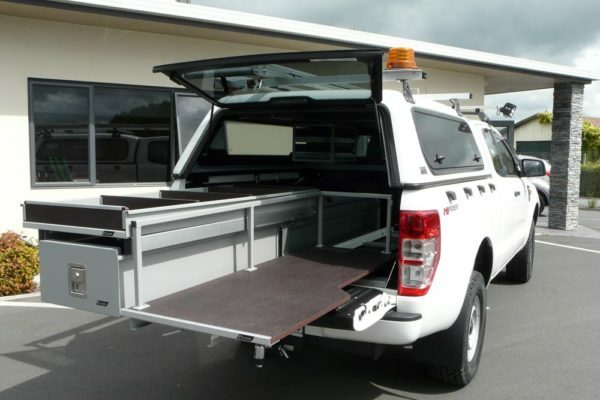 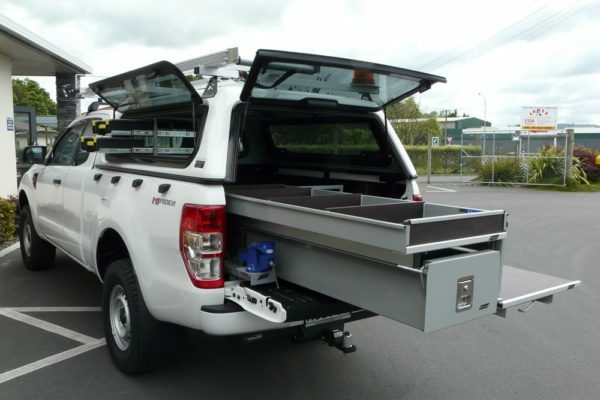 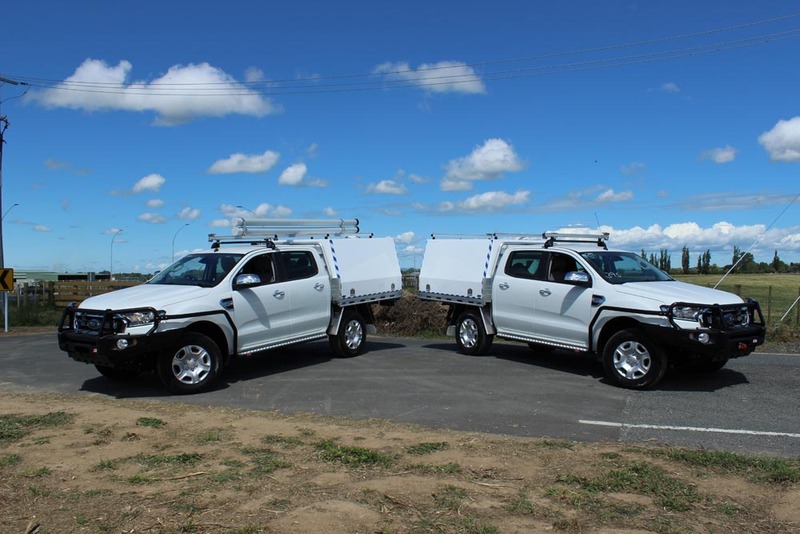 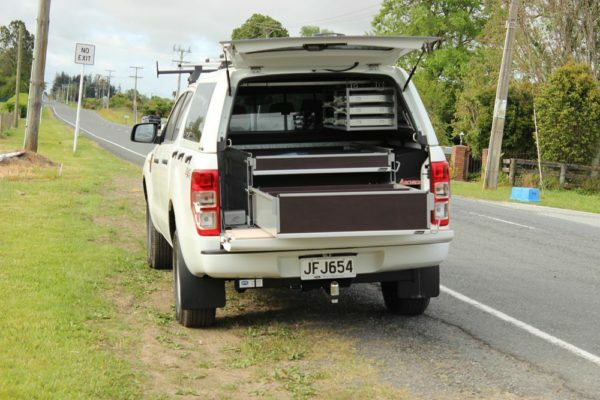 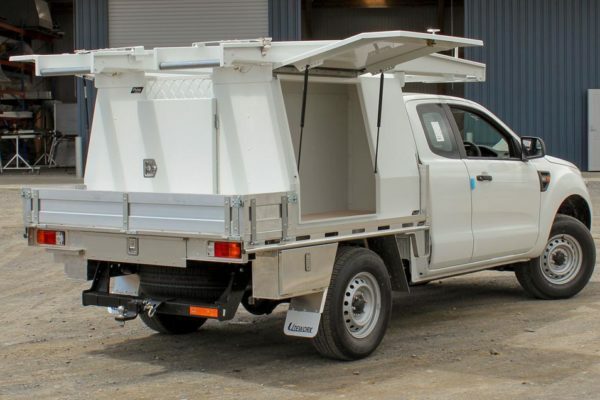 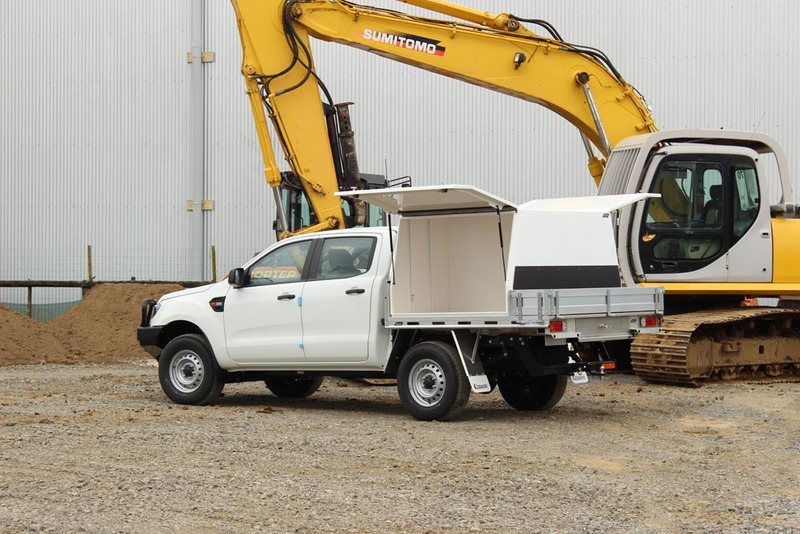 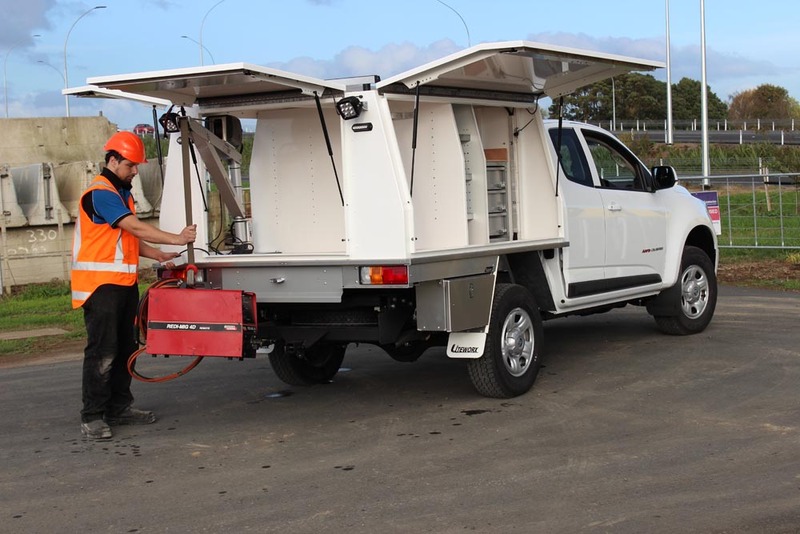 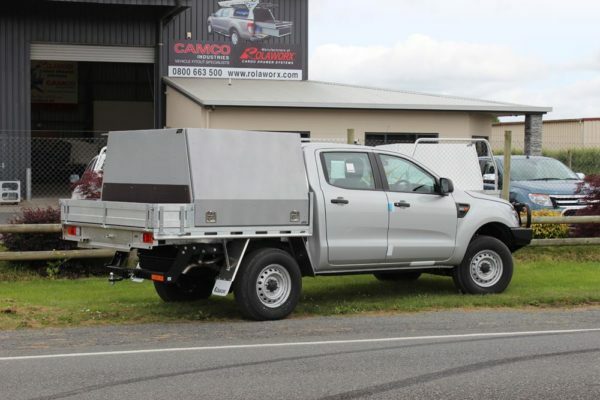 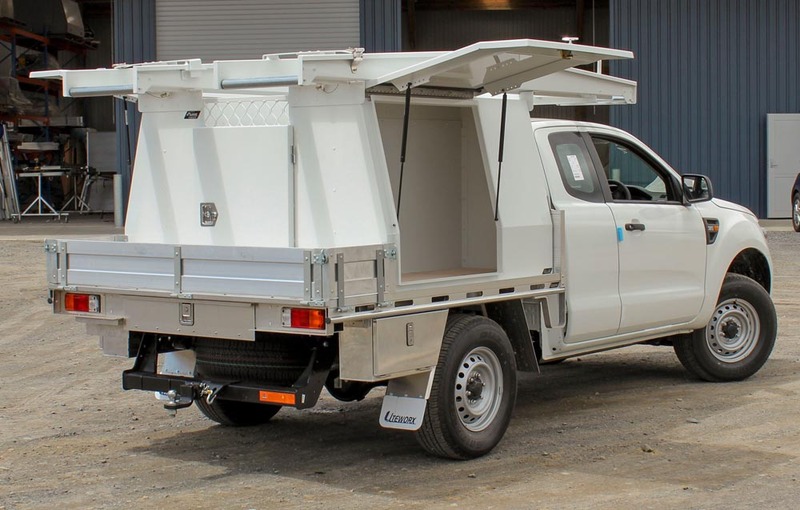 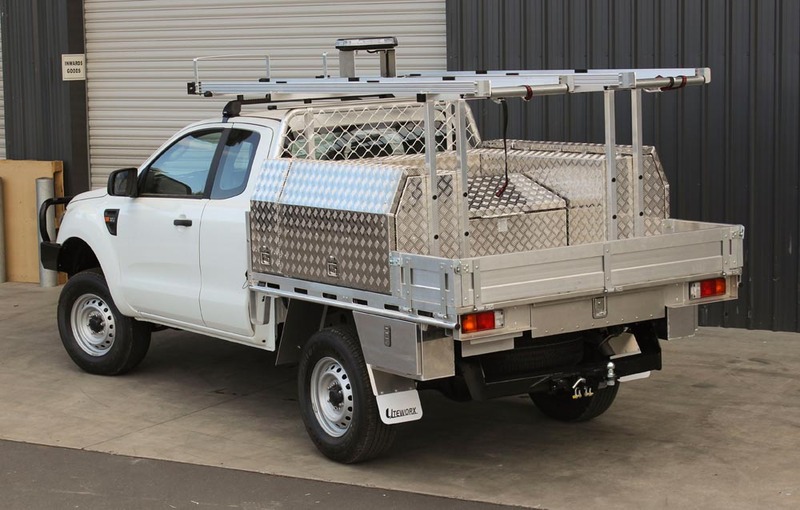 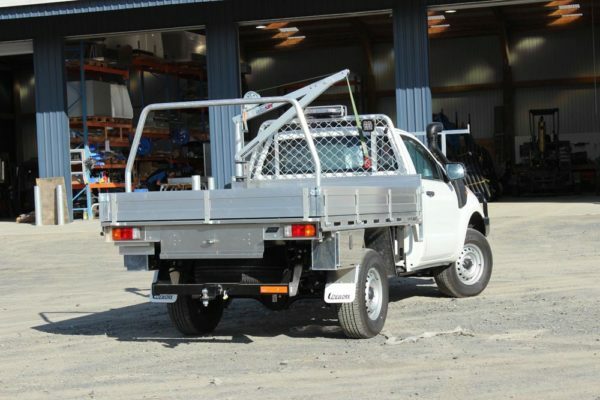 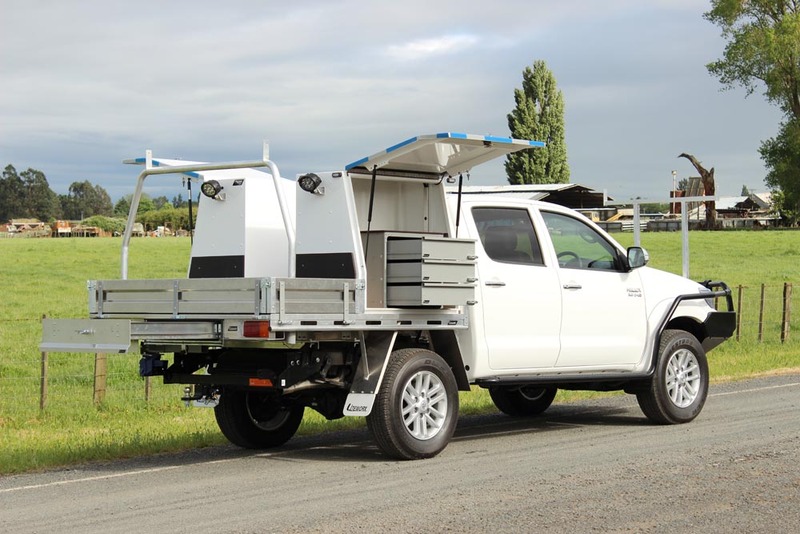 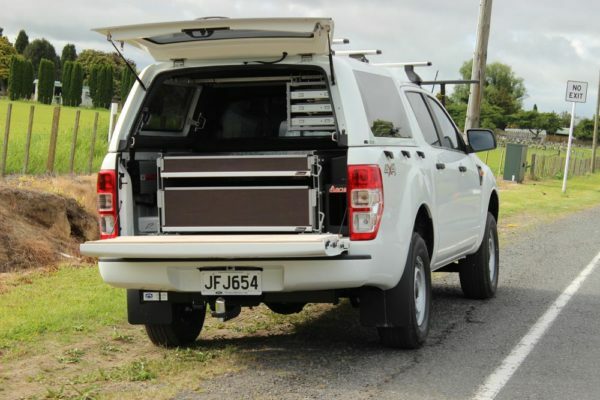 These workers require a highly organised and robust vehicle fitout to get them from job to job and carry out the service required due to the topography and remoteness of the areas the crews are required to work in. 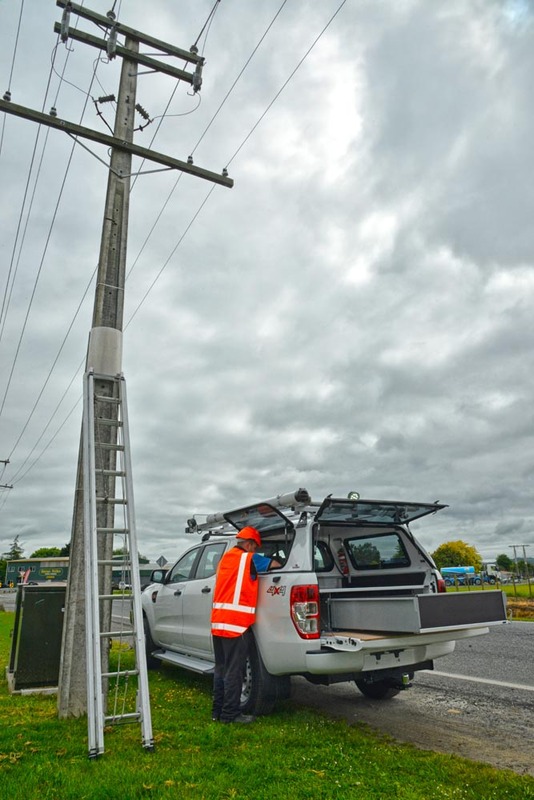 Camco has worked with many power companies to build transmission technicians fitouts to help increase safety and efficiency.